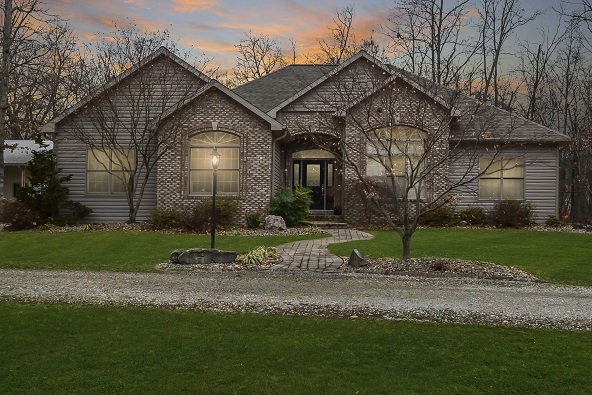 Spectacular....That is exactly what this home is, both inside and out. 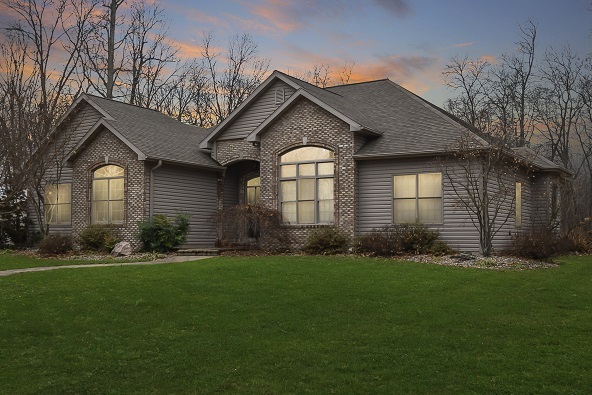 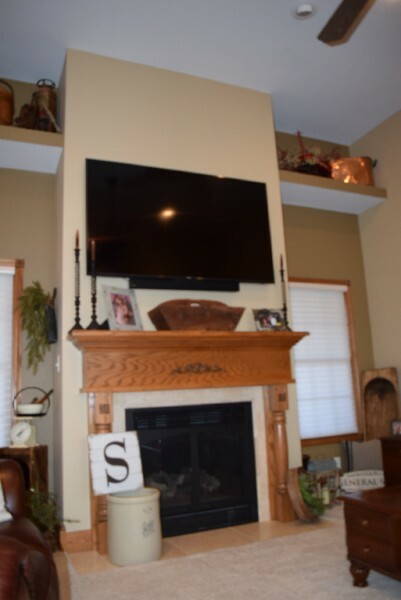 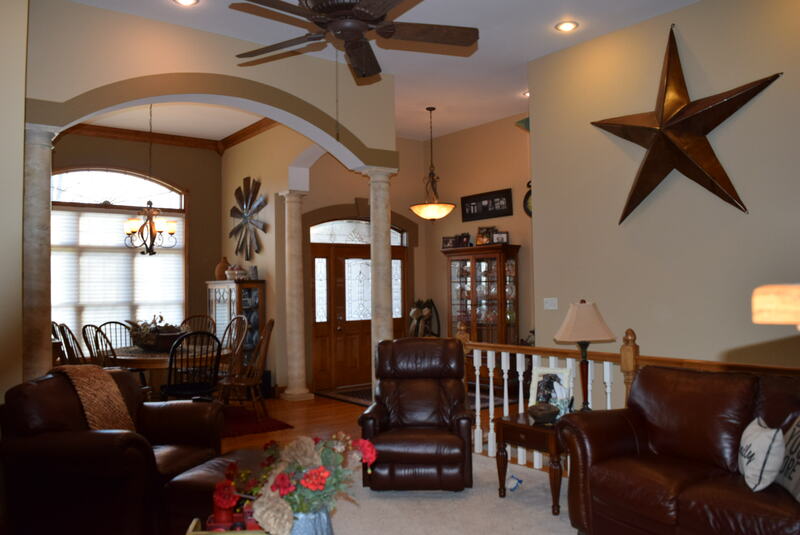 If you appreciate a quality built home, you will want to view this one. 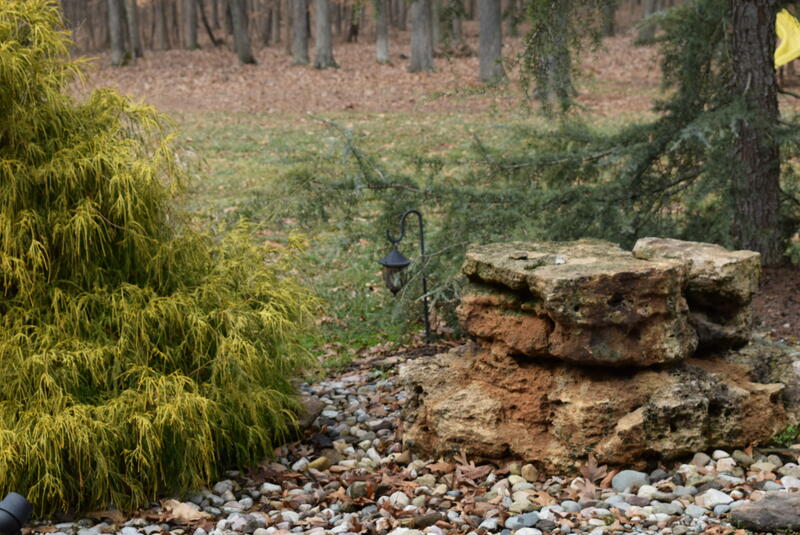 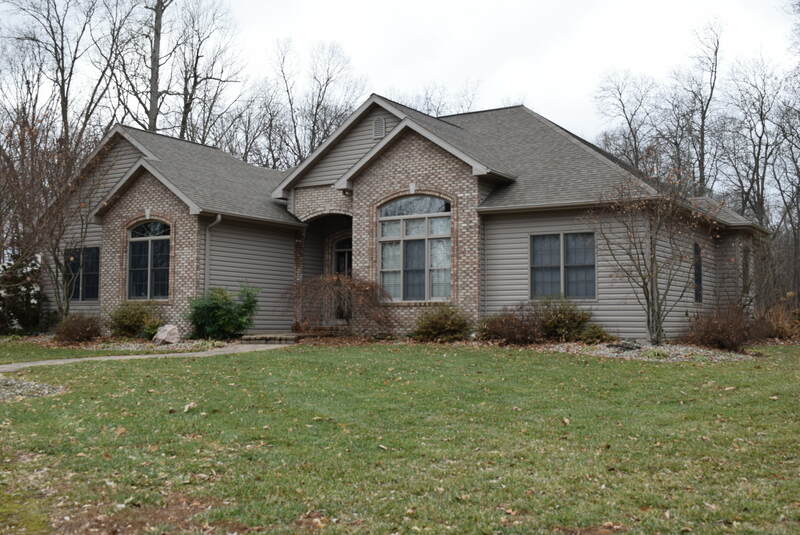 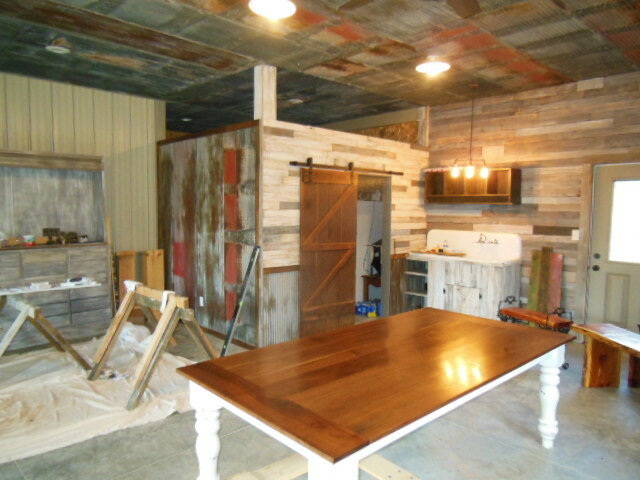 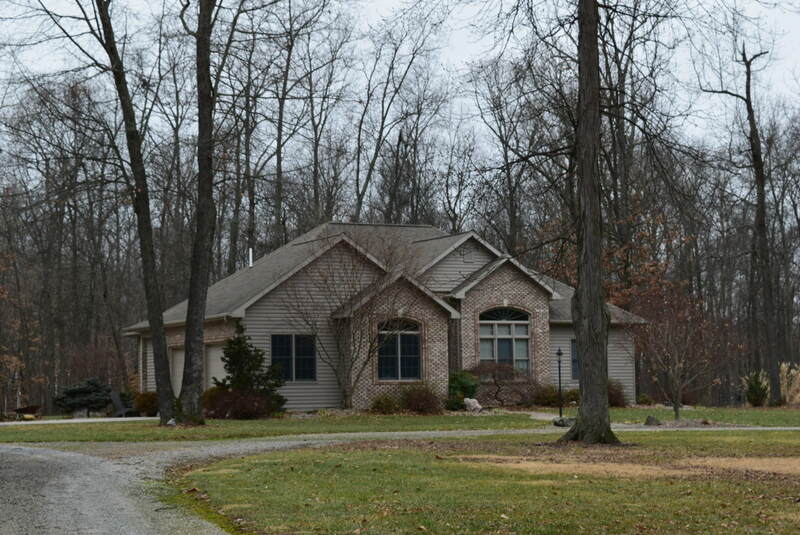 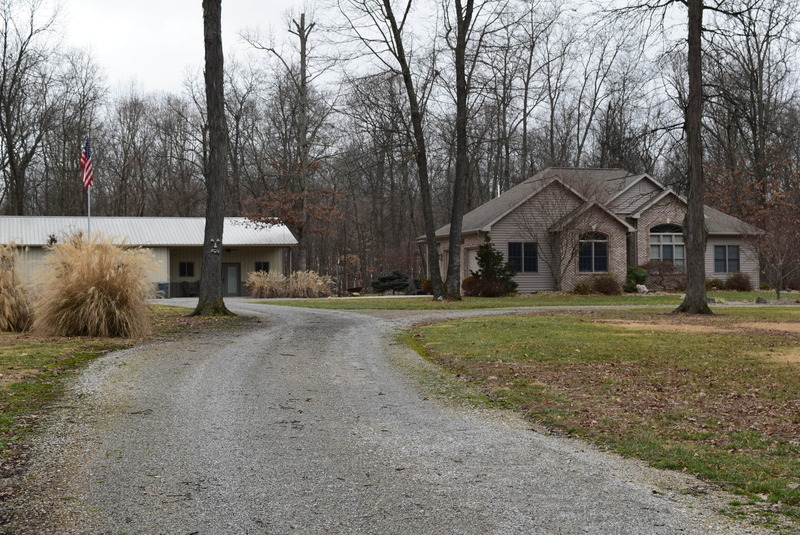 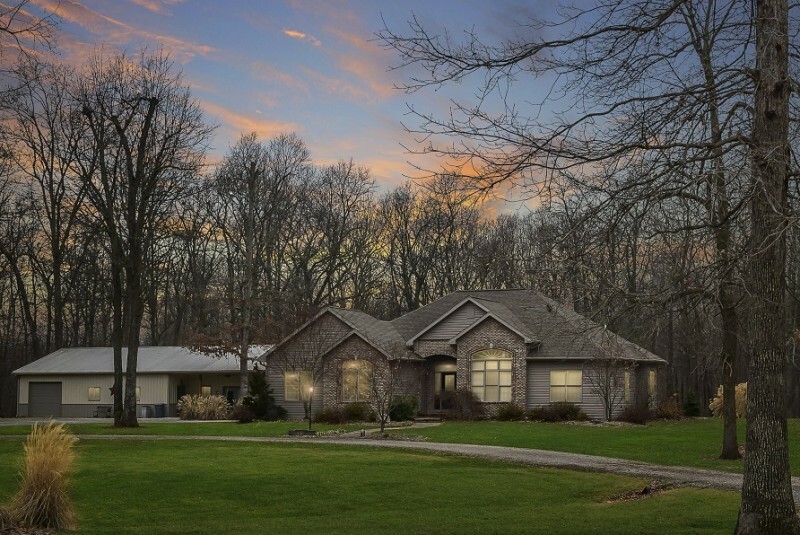 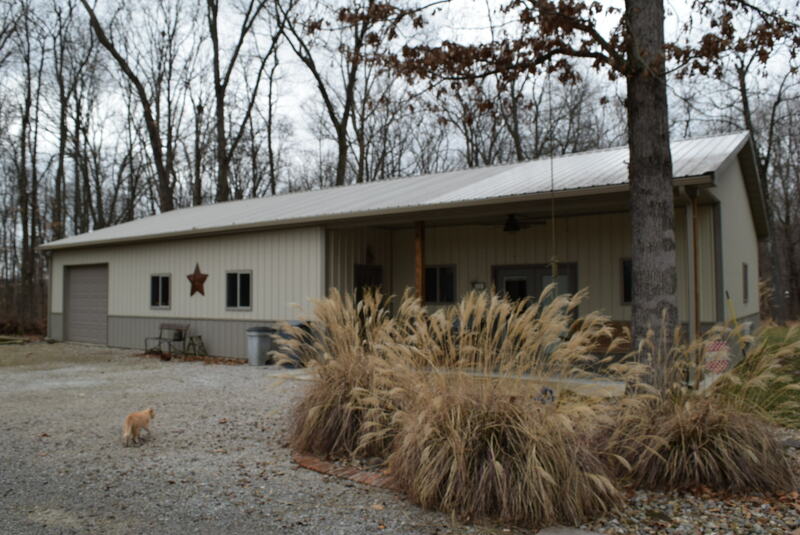 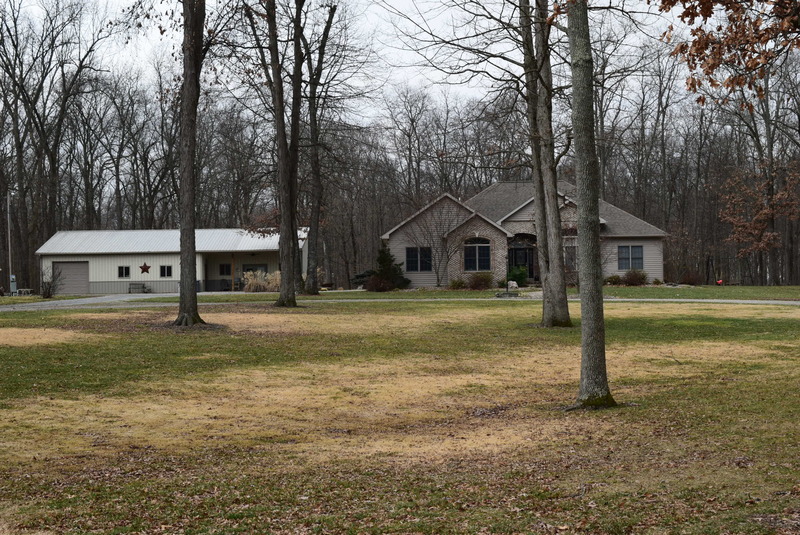 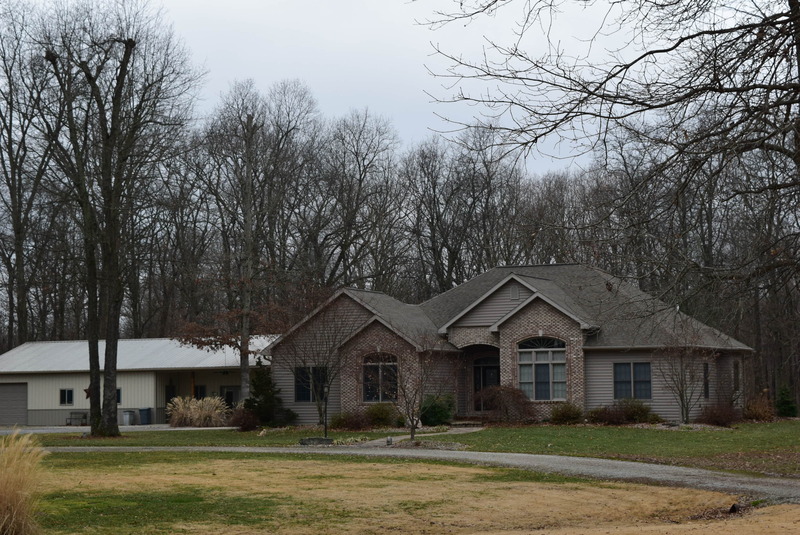 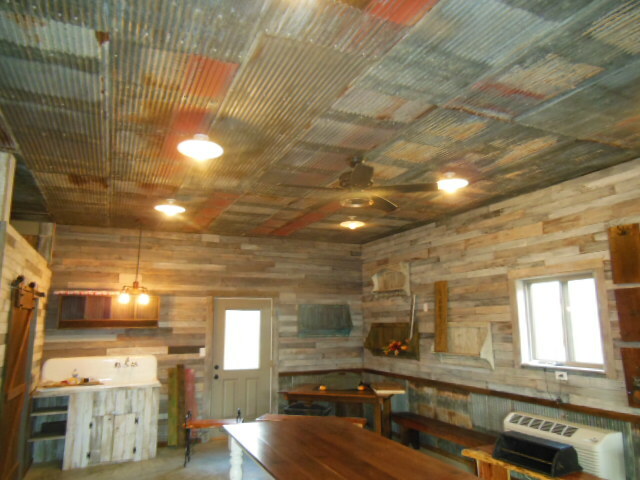 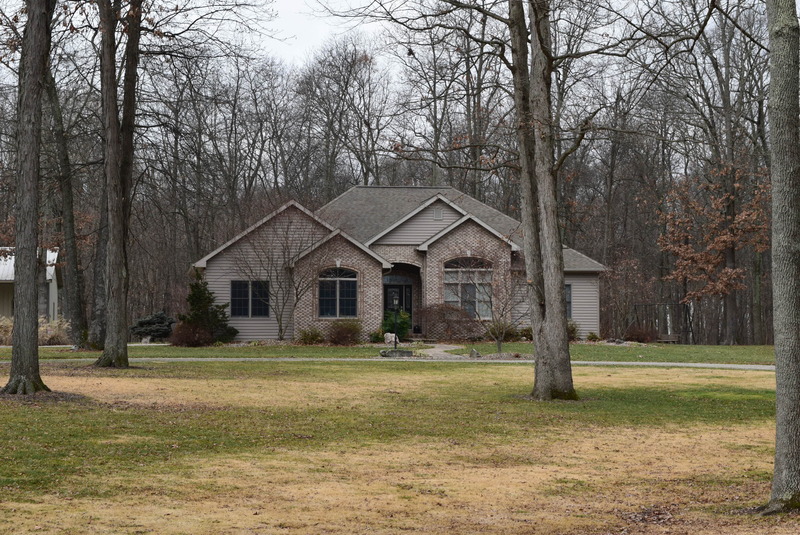 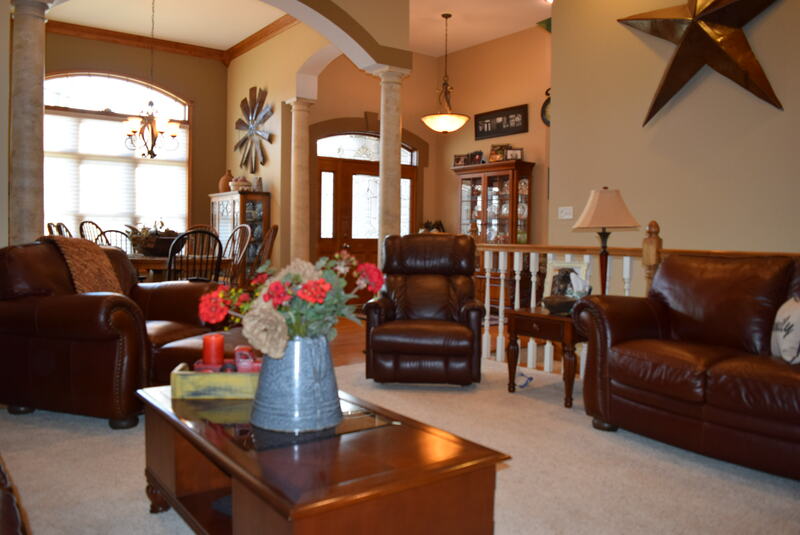 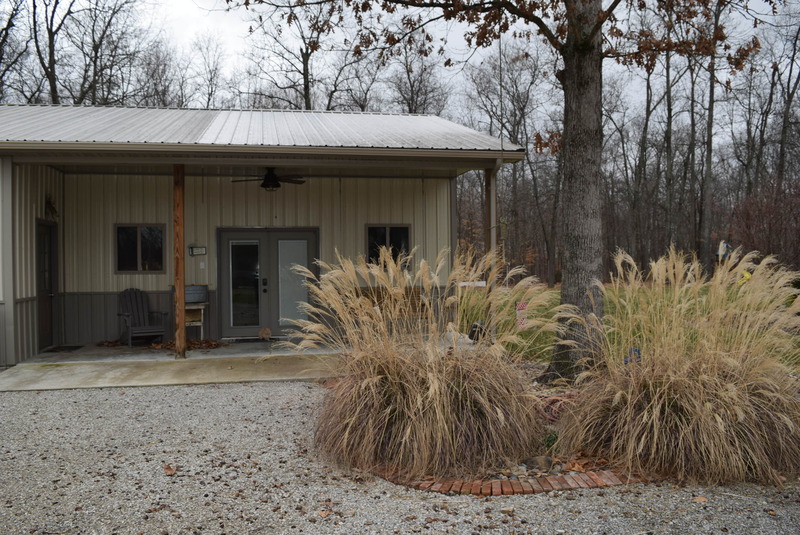 This is a one owner home that has top of the line finishes and 15 acres. 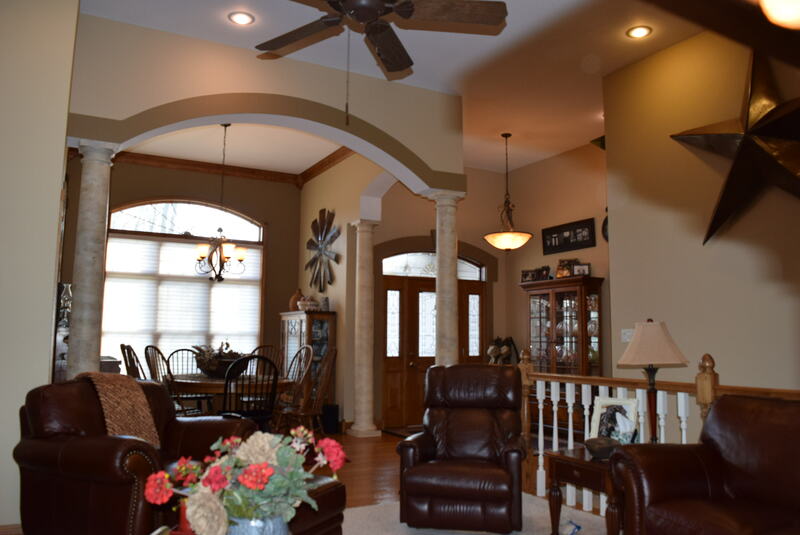 Tall ceilings in the foyer & great room makes the grand entrance into this 2,628 square foot home with 3 bedrooms and 3 baths. 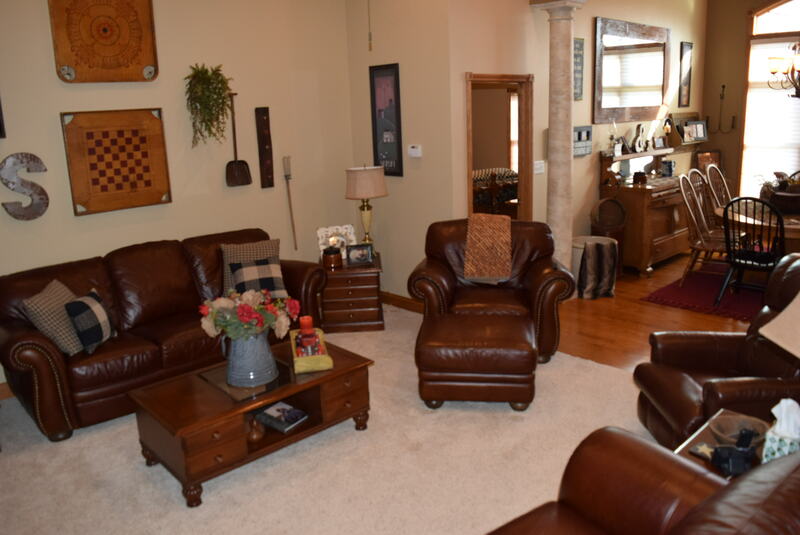 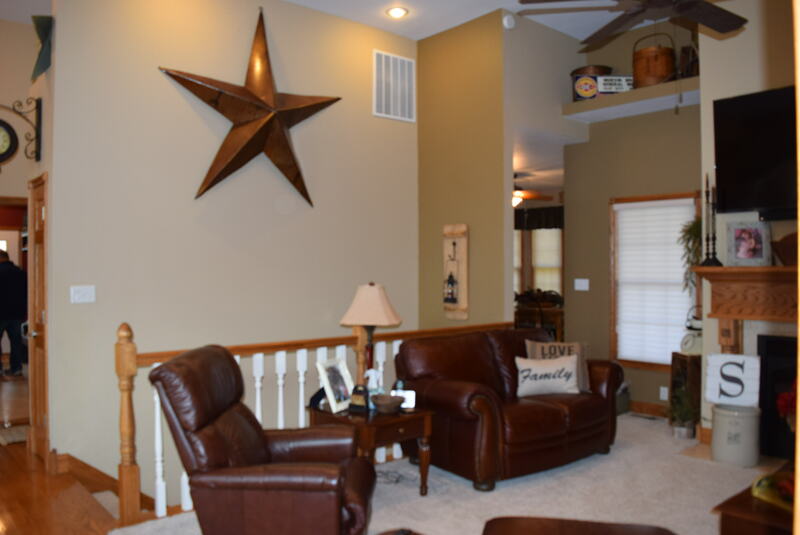 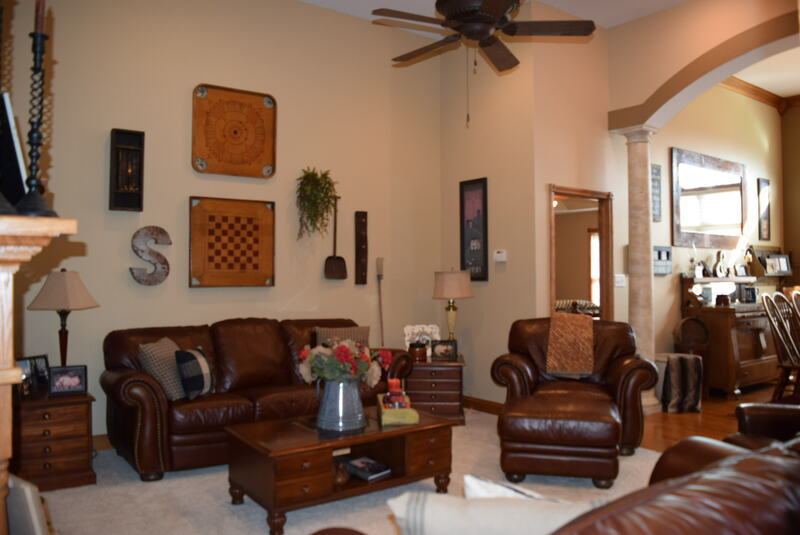 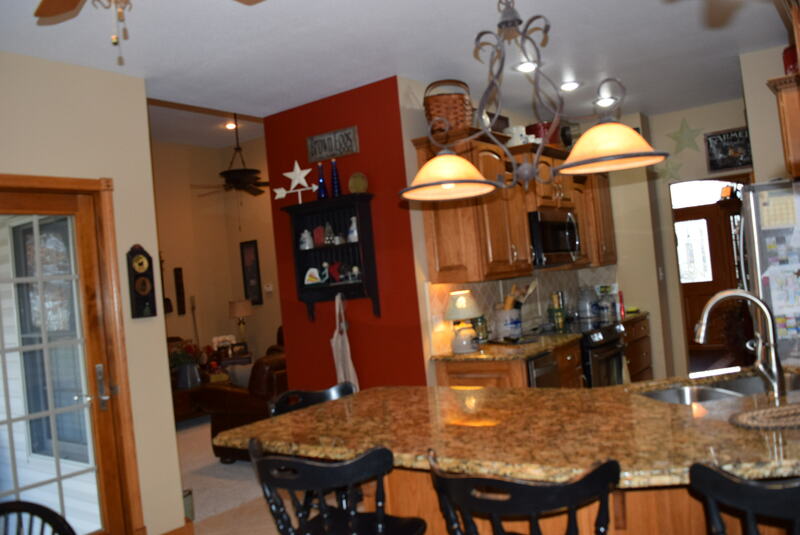 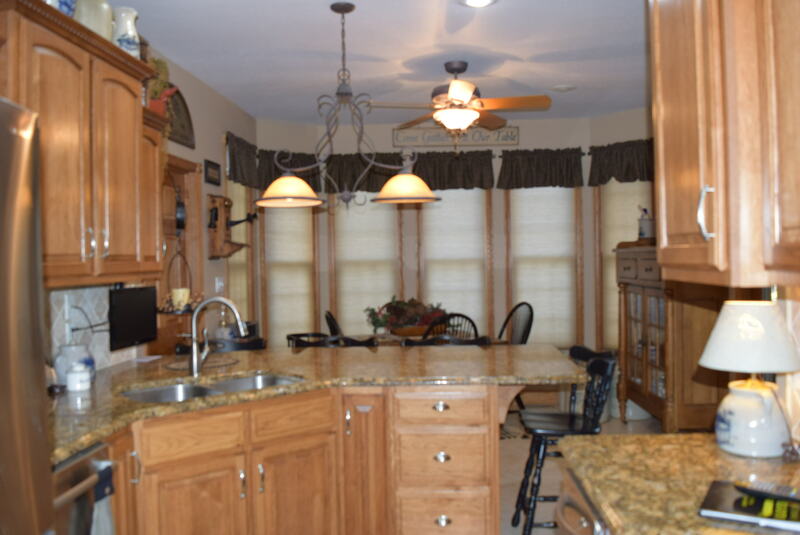 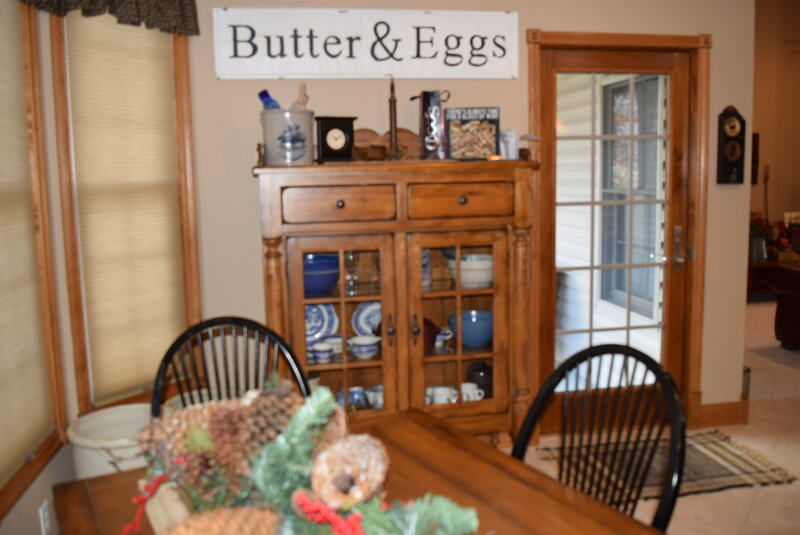 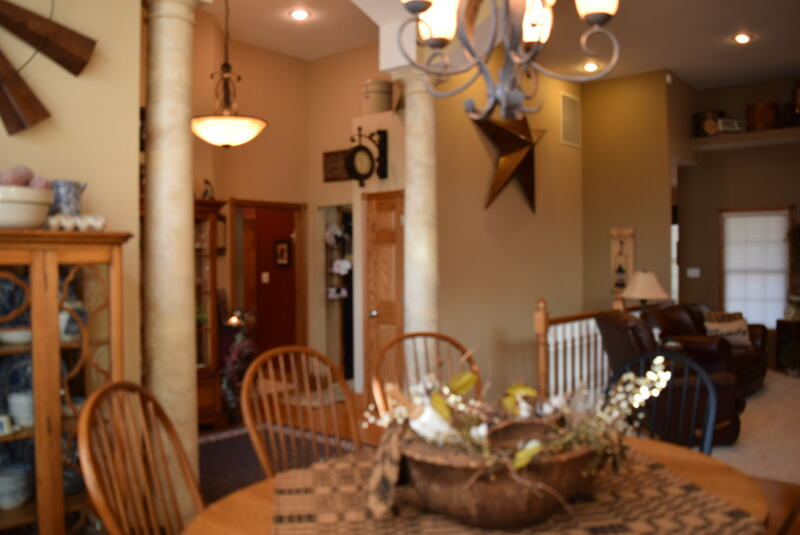 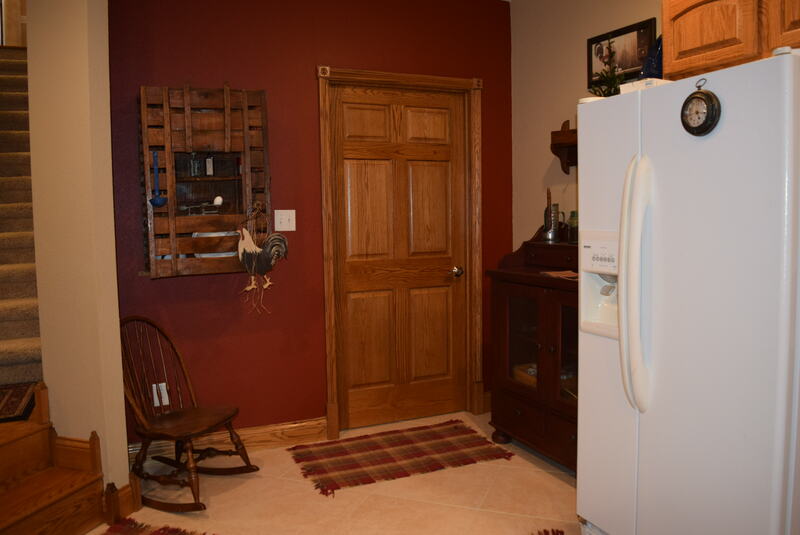 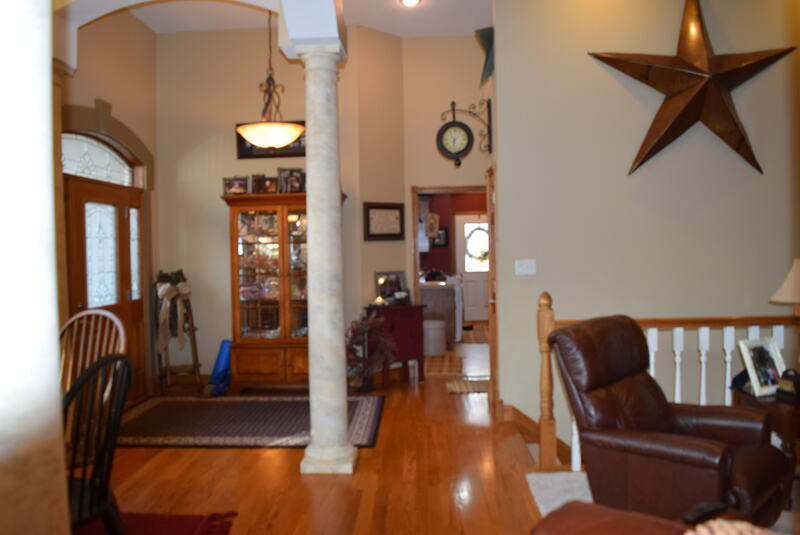 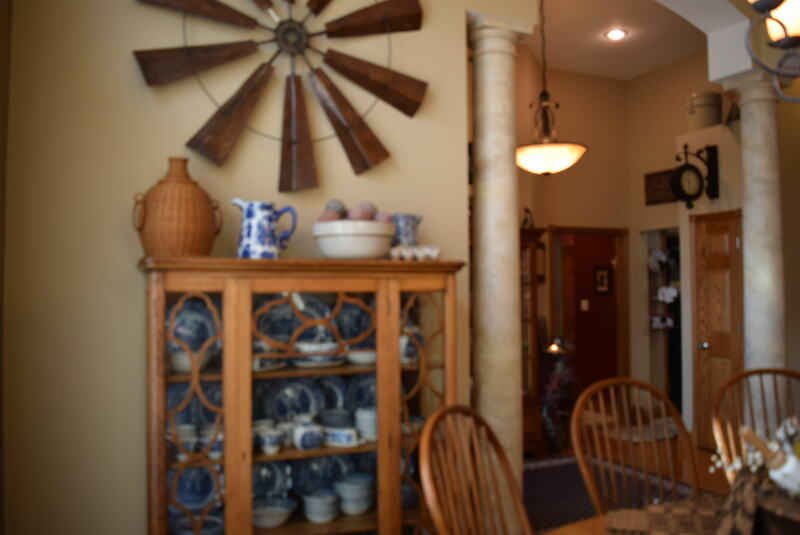 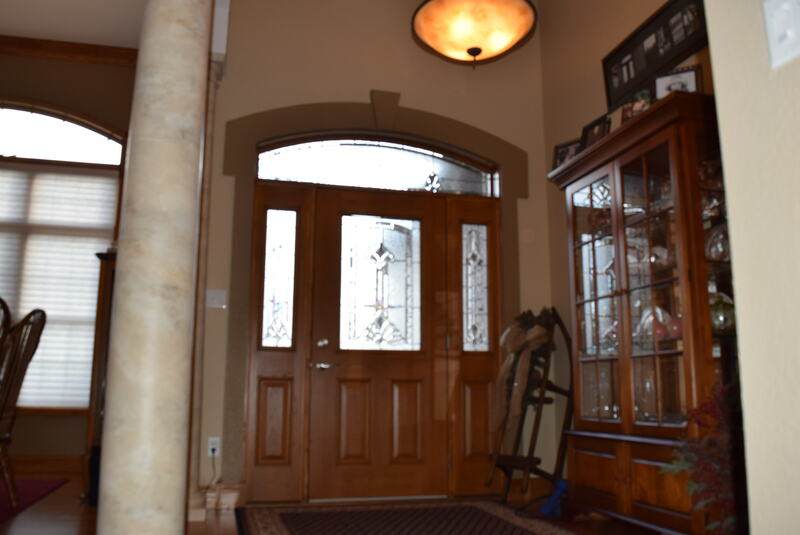 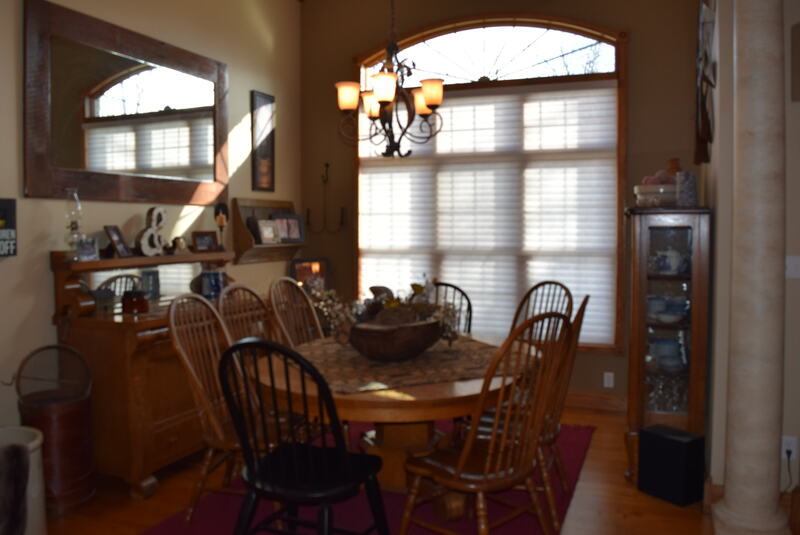 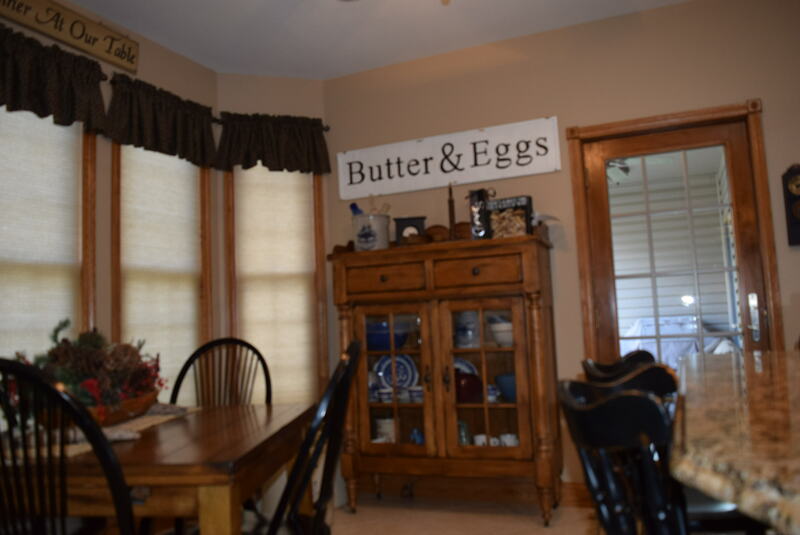 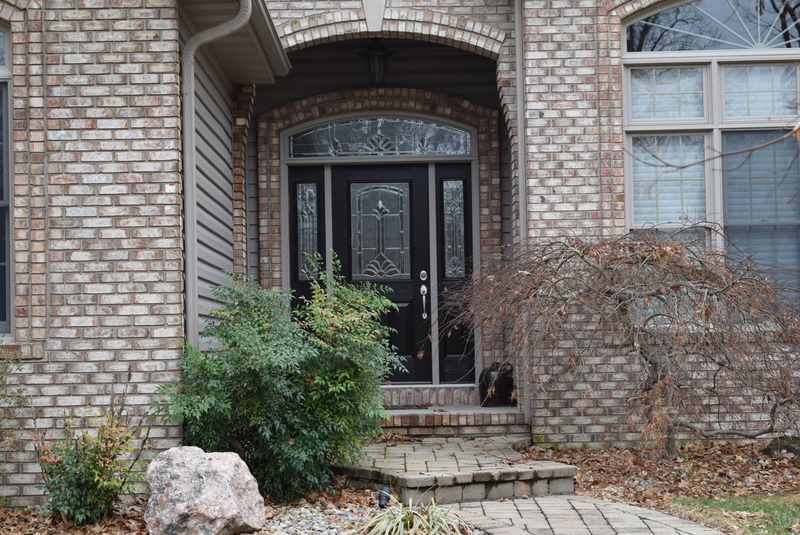 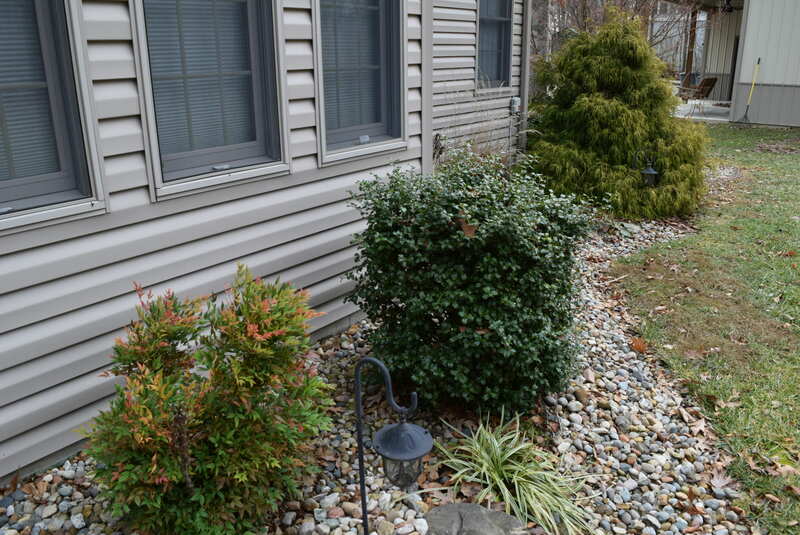 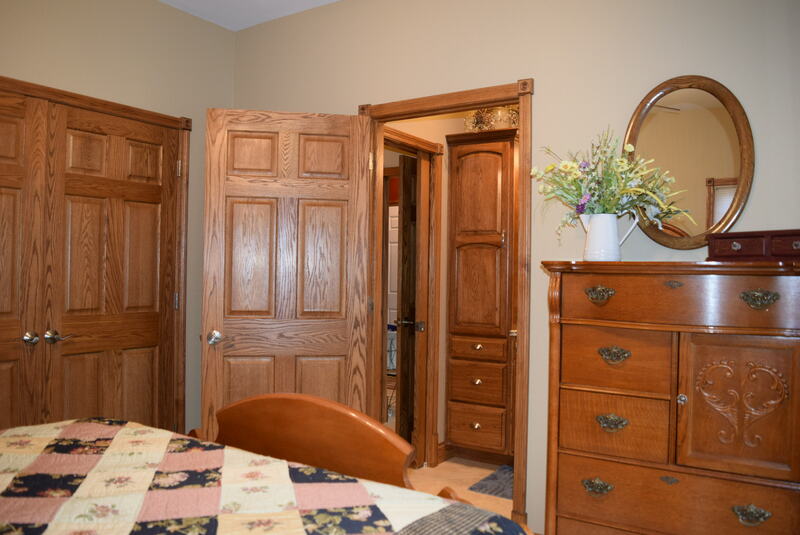 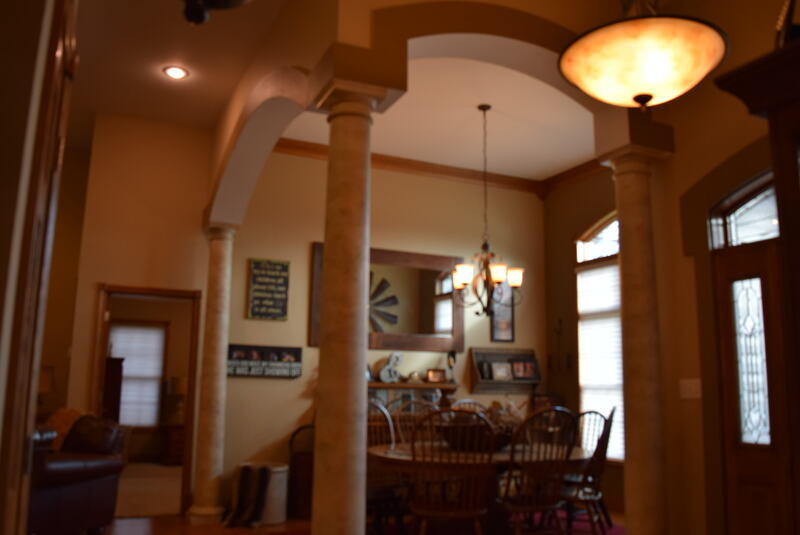 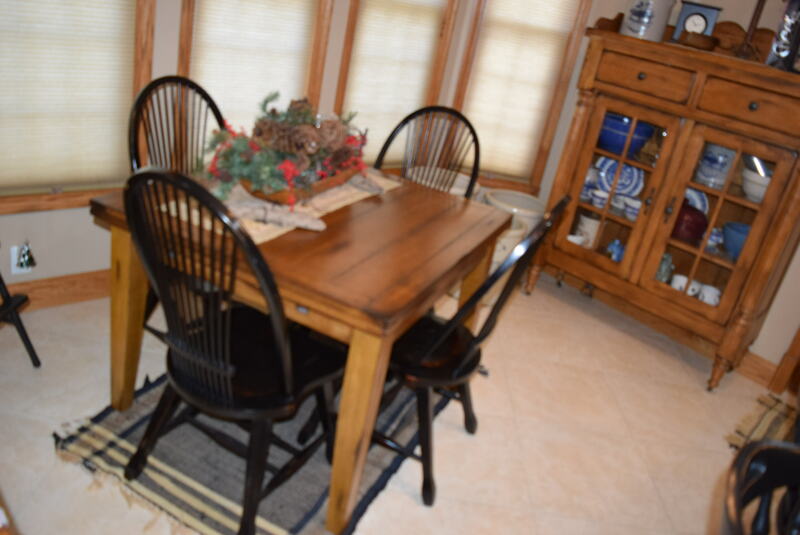 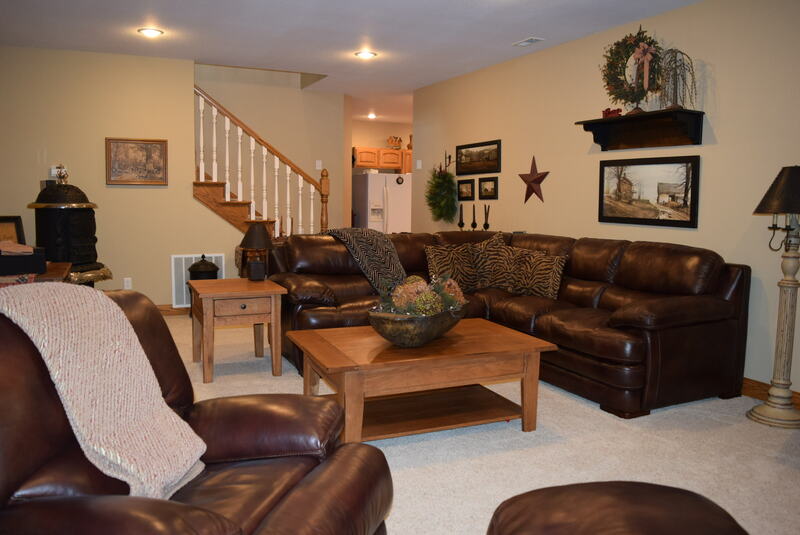 This home has hardwood floors in the foyer & Dining Room. 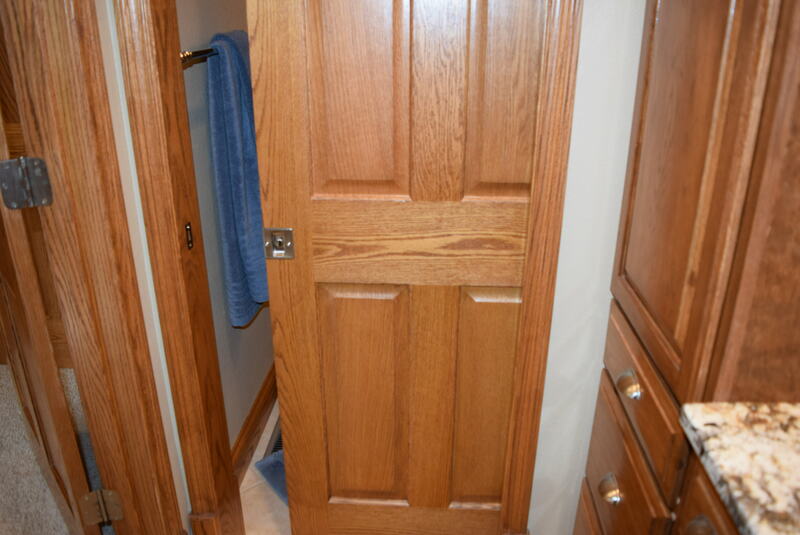 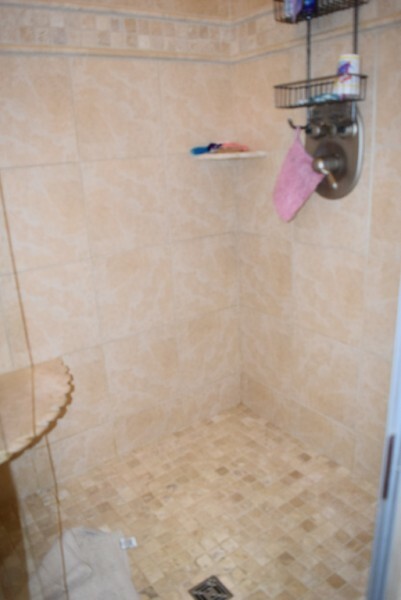 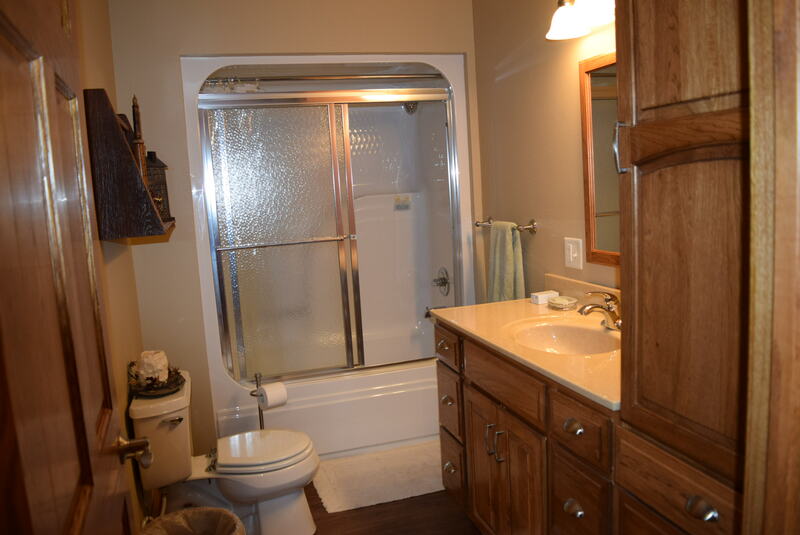 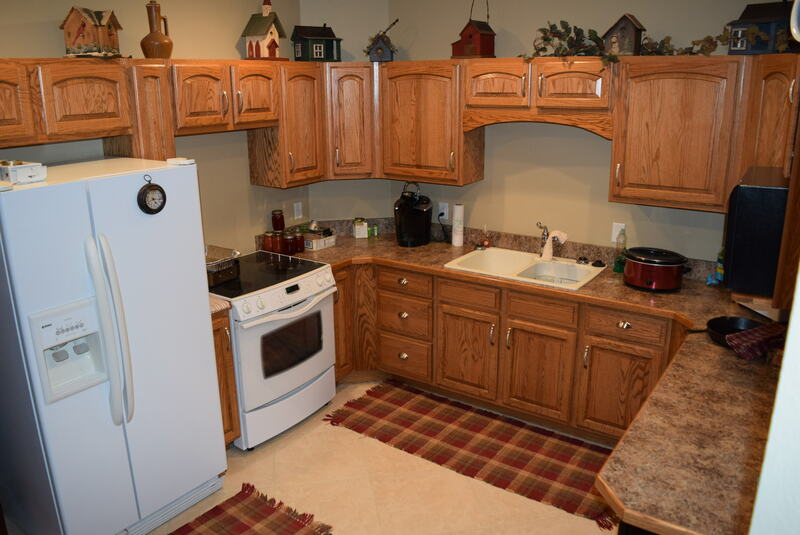 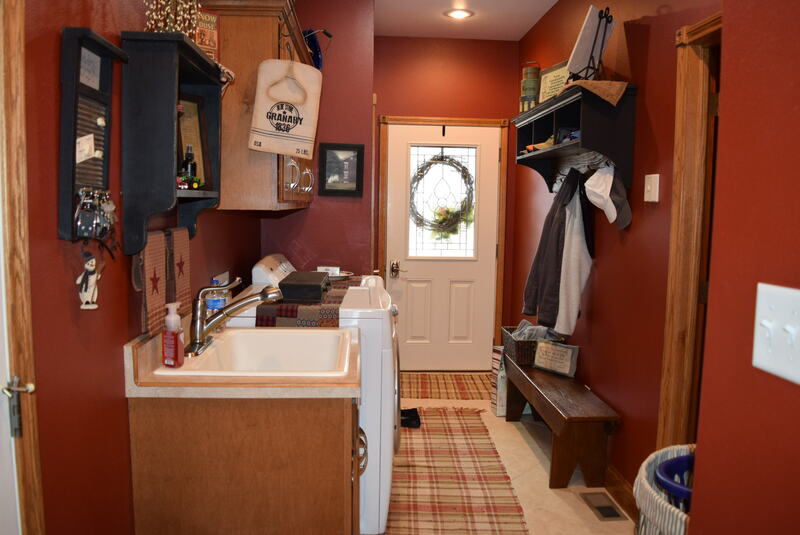 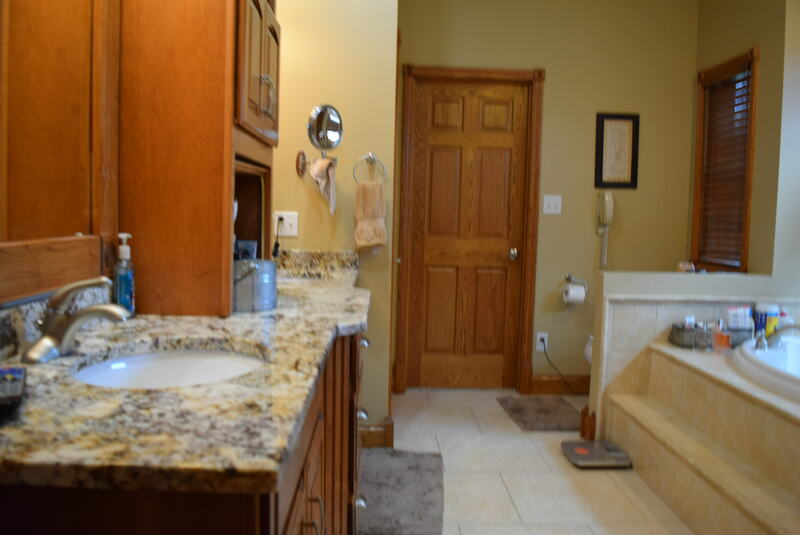 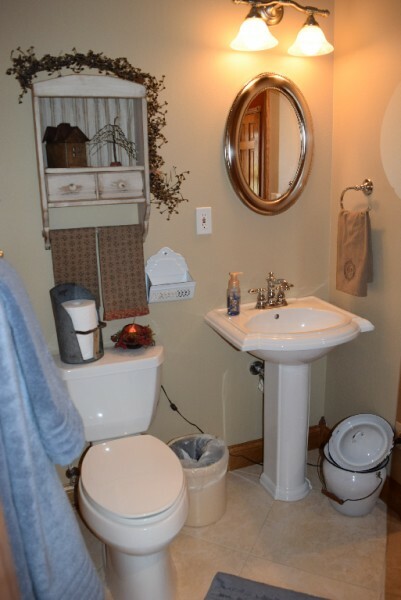 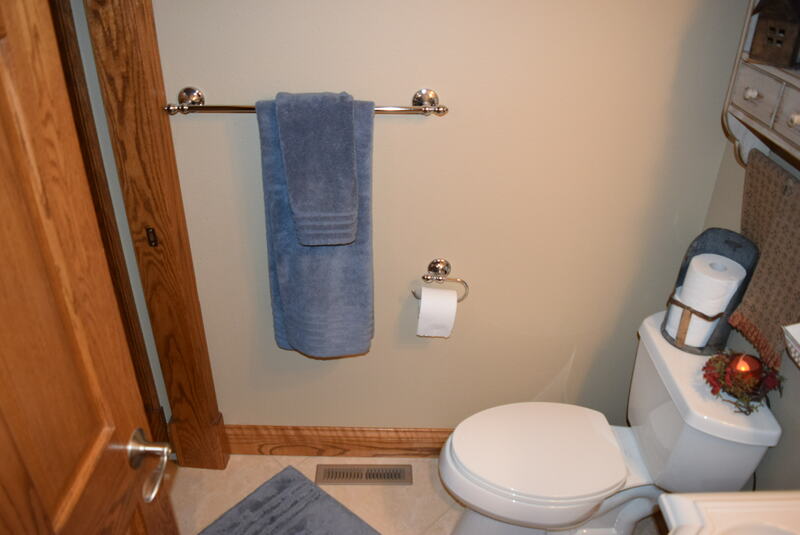 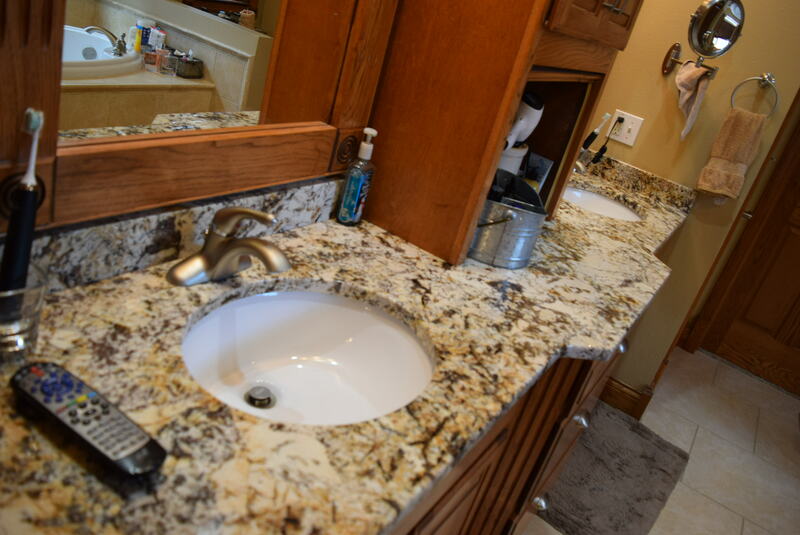 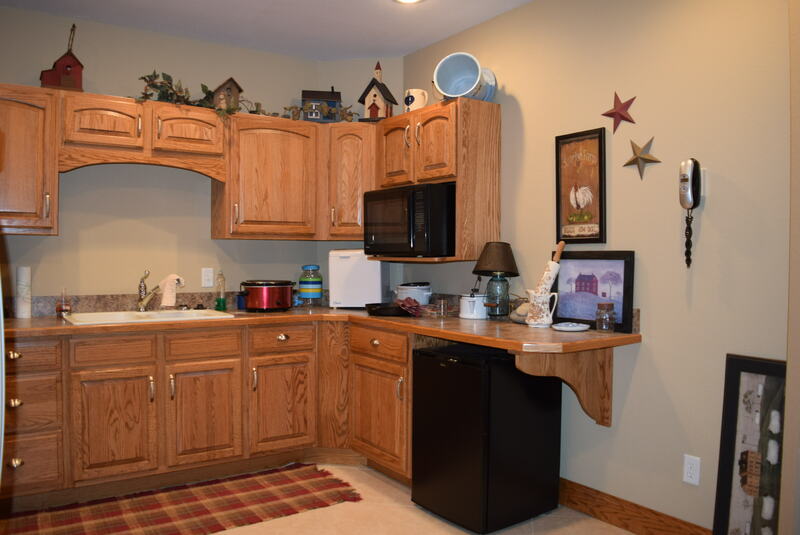 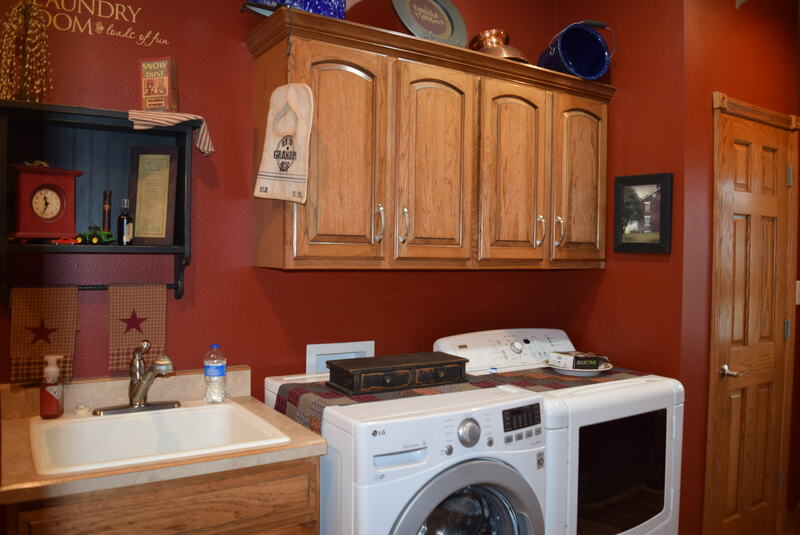 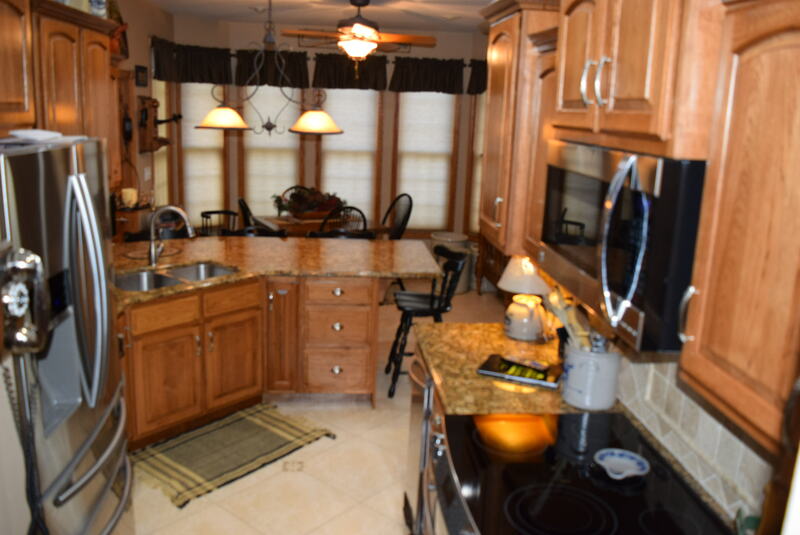 Tiled flooring in both kitchens and breakfast area, as well as Bathrooms, and Laundry. 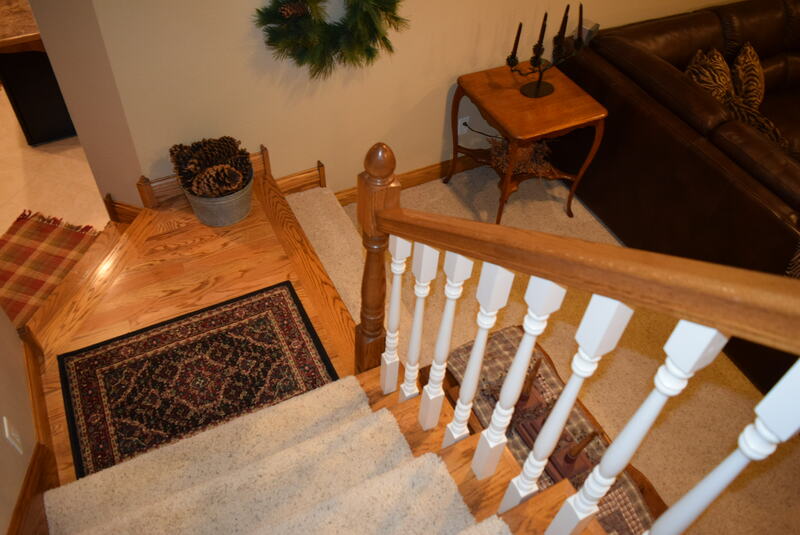 Carpet in Living and Family rooms, and Bedrooms. 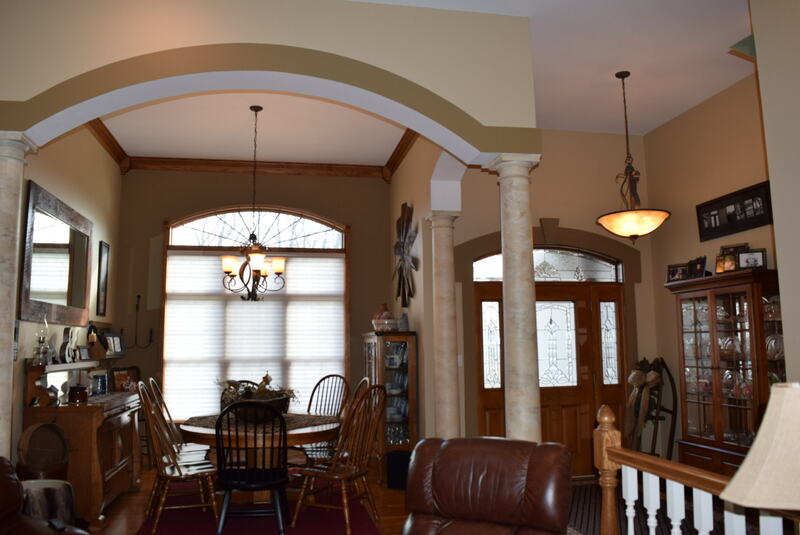 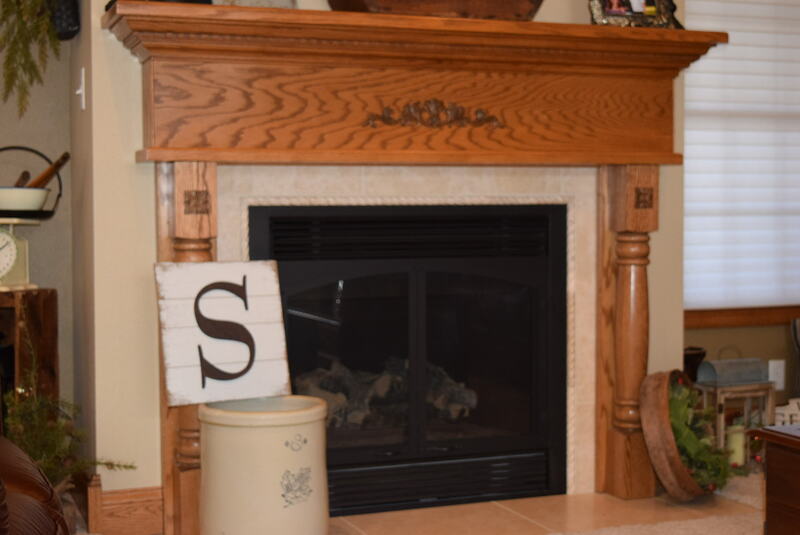 There is a gas fireplace in the greatroom as well as cathedral ceilings and stately columns. 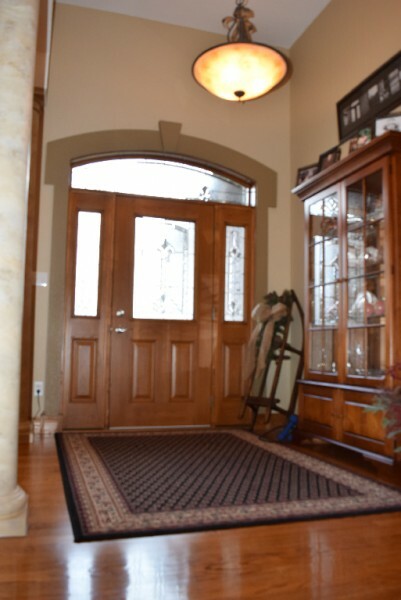 Solid Oak hardwood doors throughout and Trim complete with Rosettes and Corner Blocks. 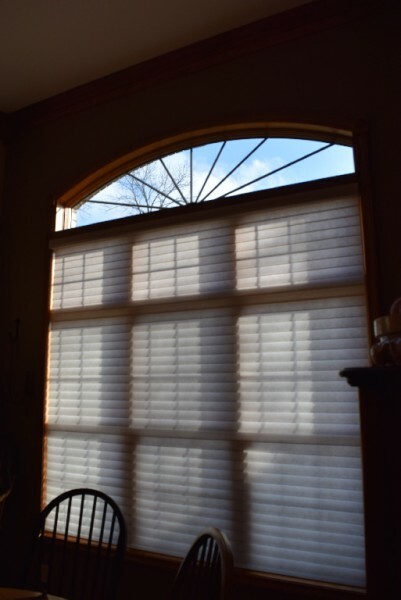 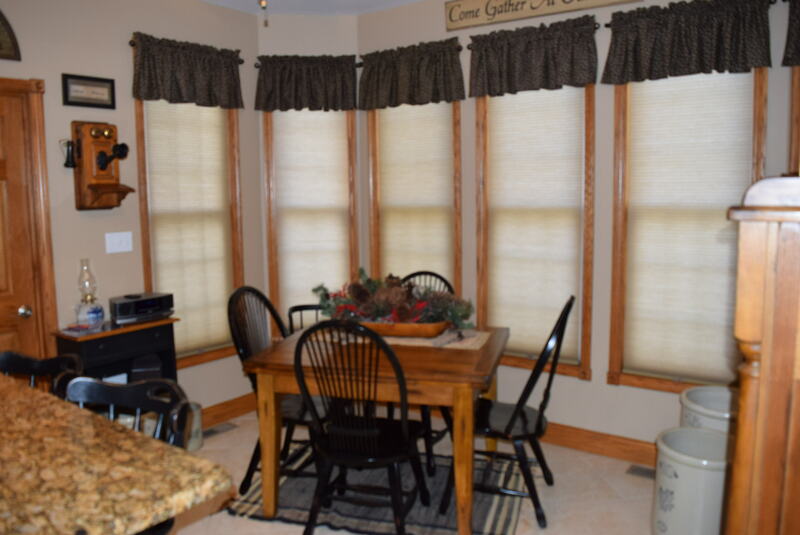 Custom window treatments throughout home. 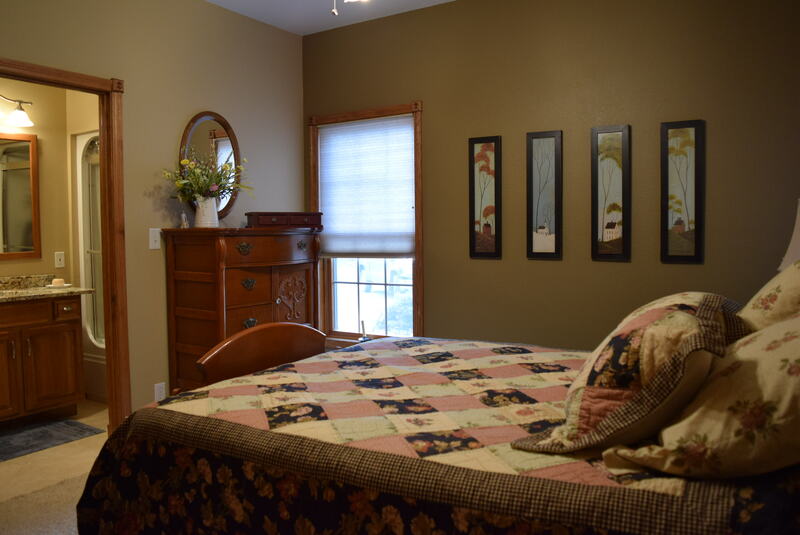 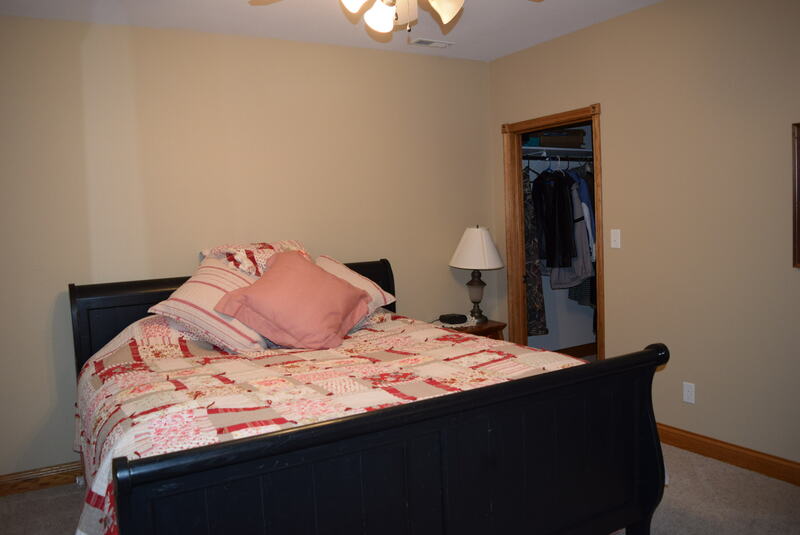 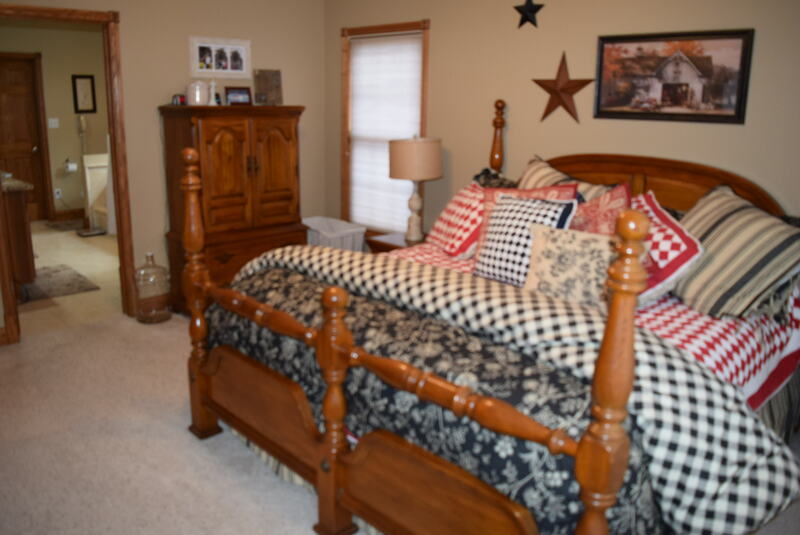 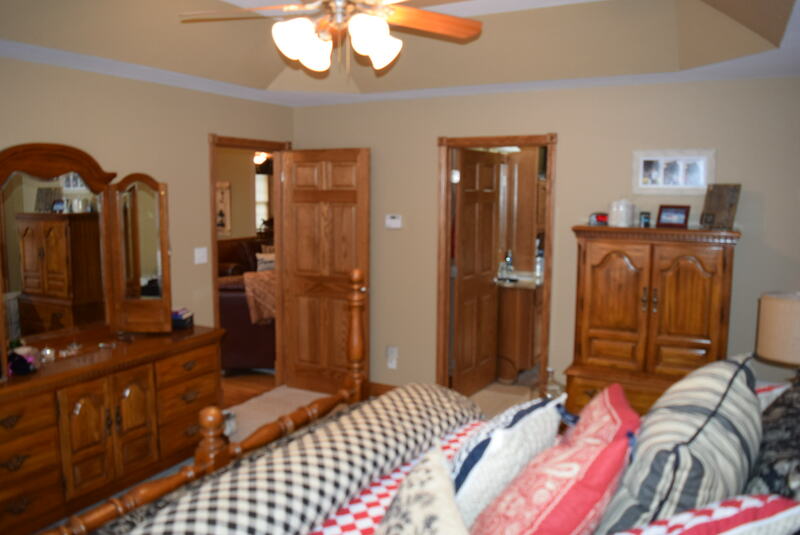 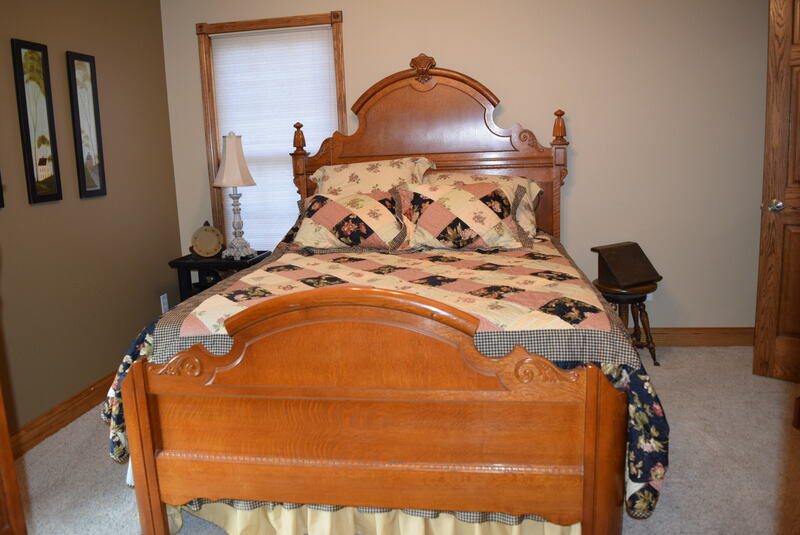 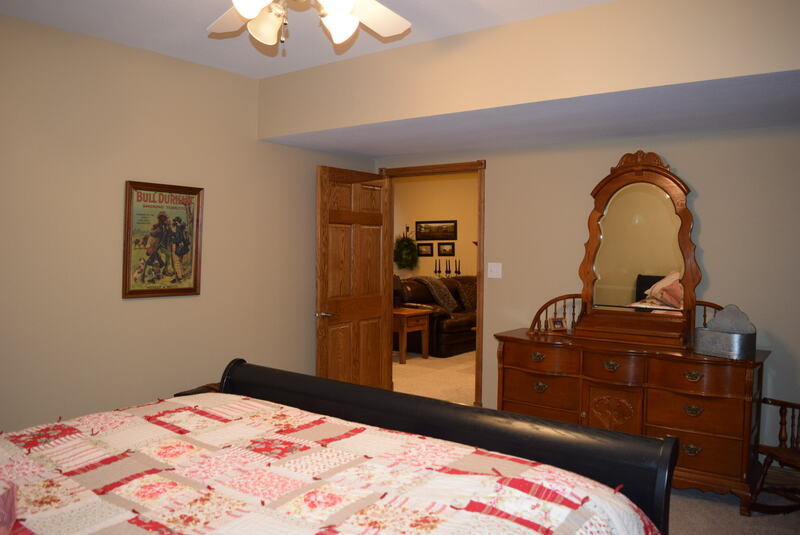 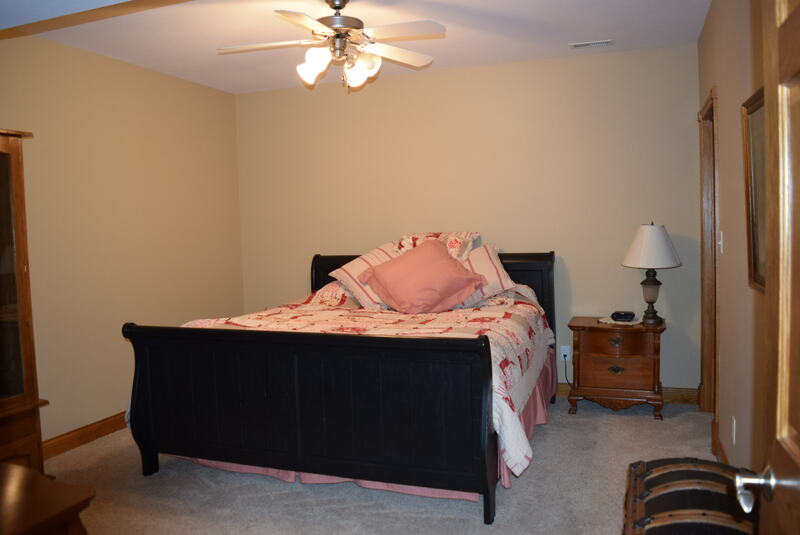 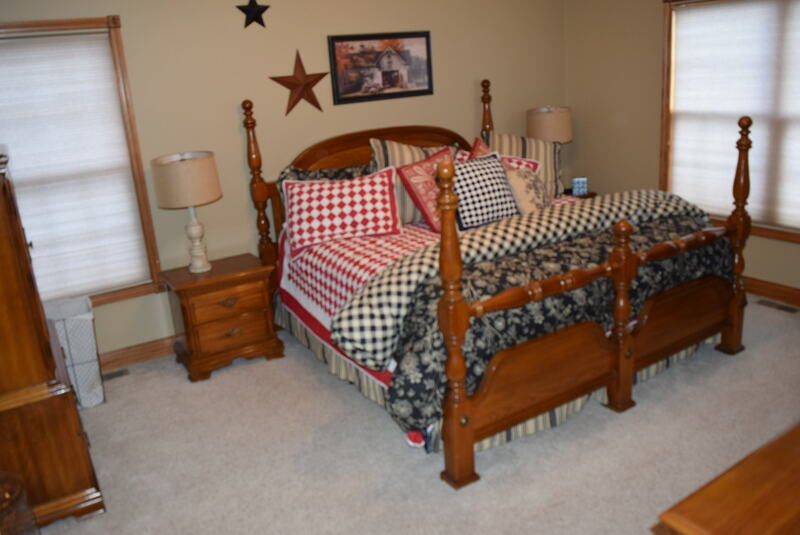 The master bedroom has trey ceilings and ample space. 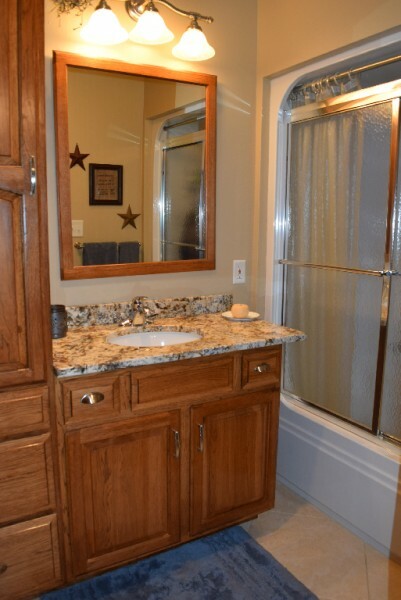 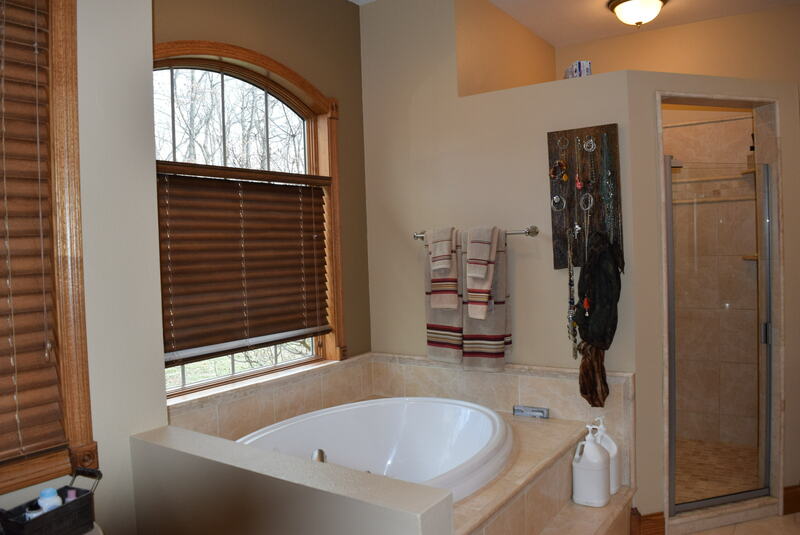 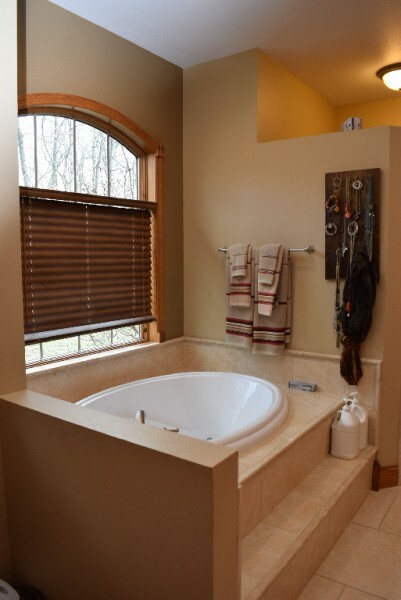 The master bathroom a has glorious jet tub with tiled surround and an arched window, double sinks, gorgeous cabinetry complete with TV space, grantite countertops, seperate tiled full shower, and large walk in closet. 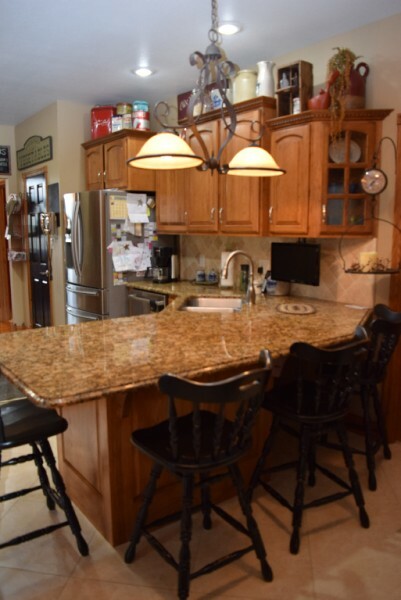 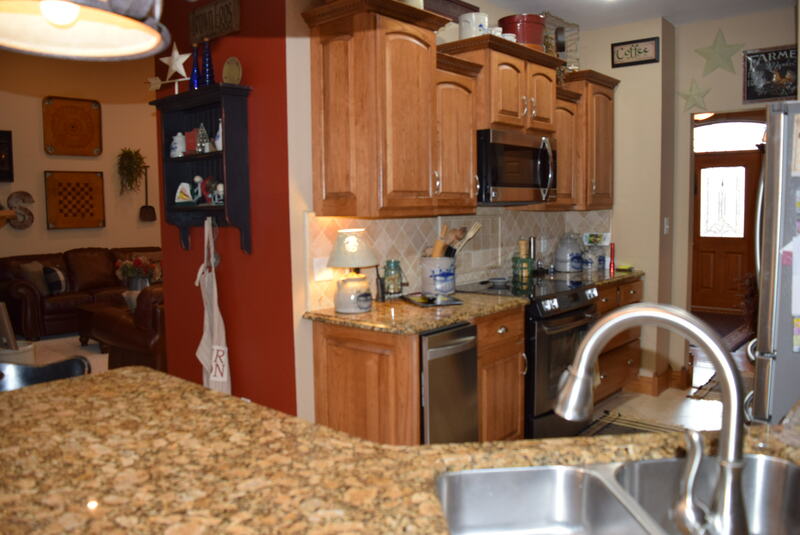 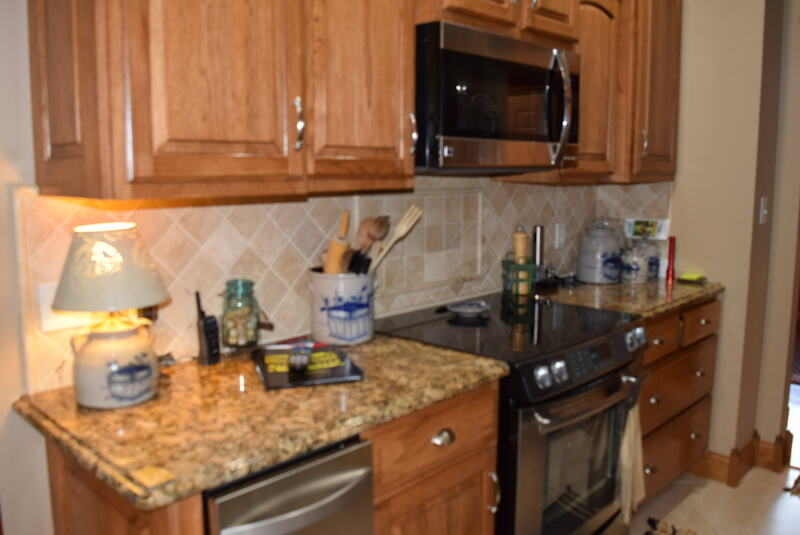 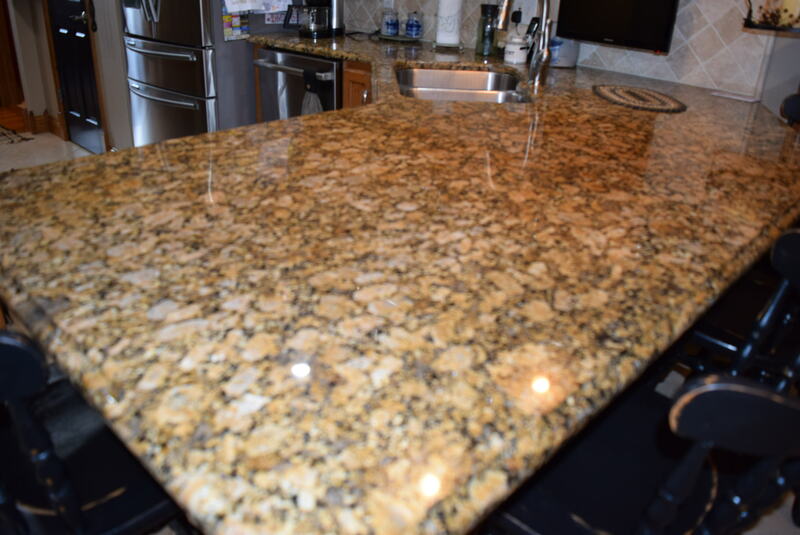 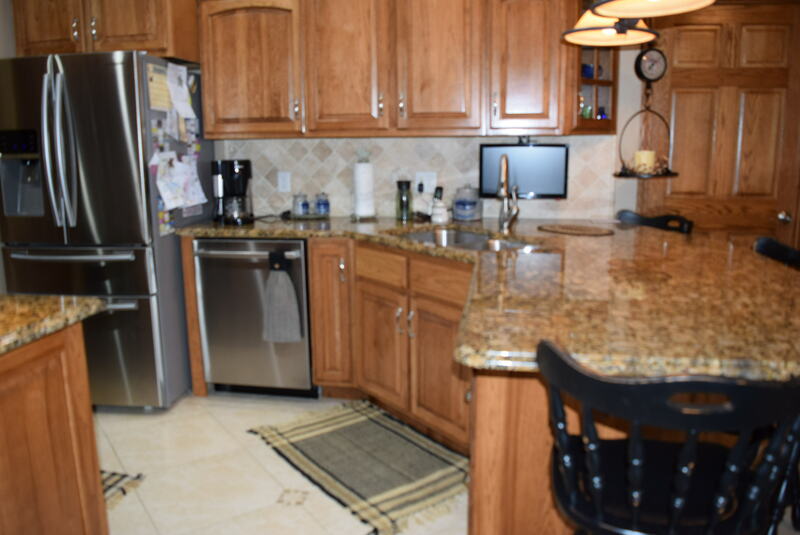 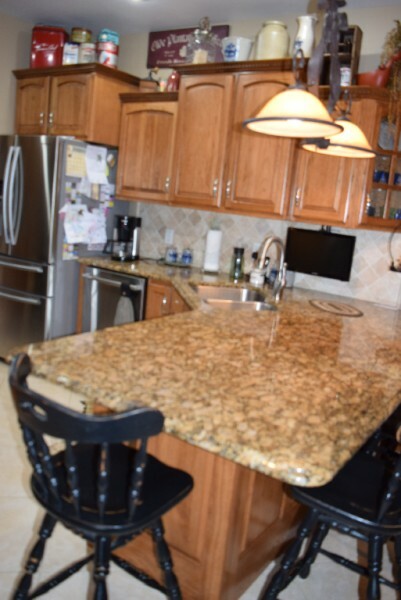 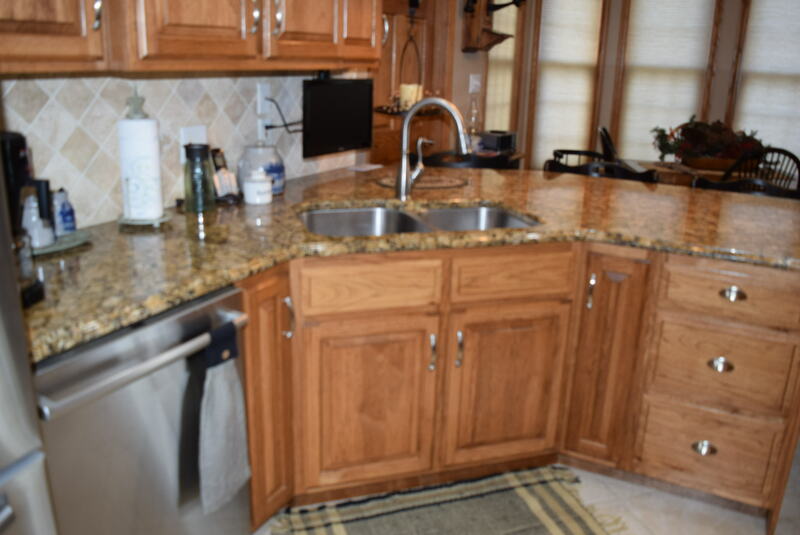 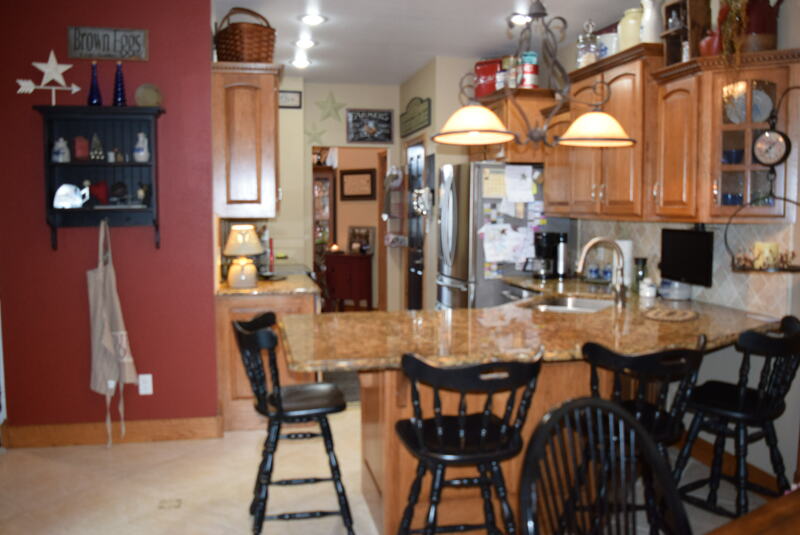 The kitchen has beautiful solid oak cabinetry and granite counters, gorgeous stainless steel appliances, breakfast nook, and complete with pantry. 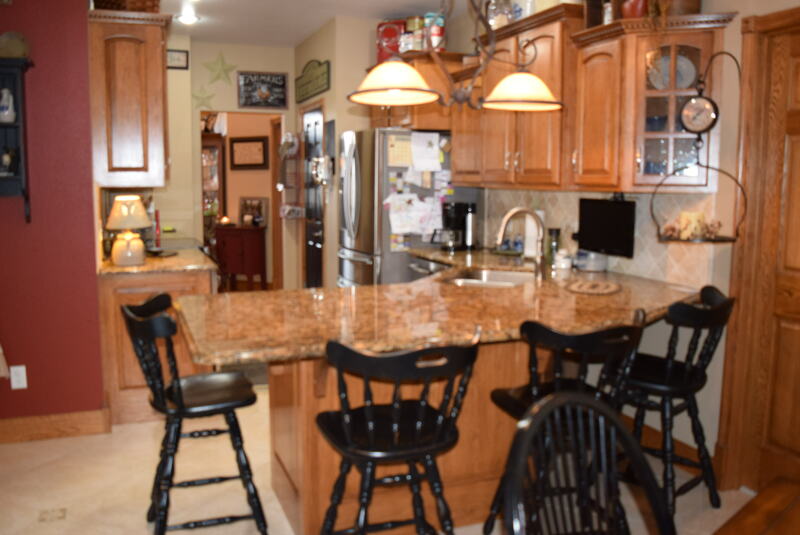 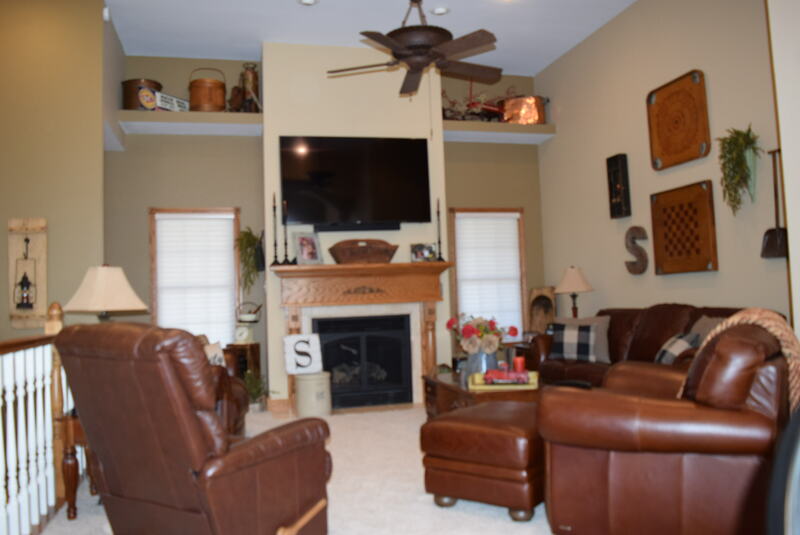 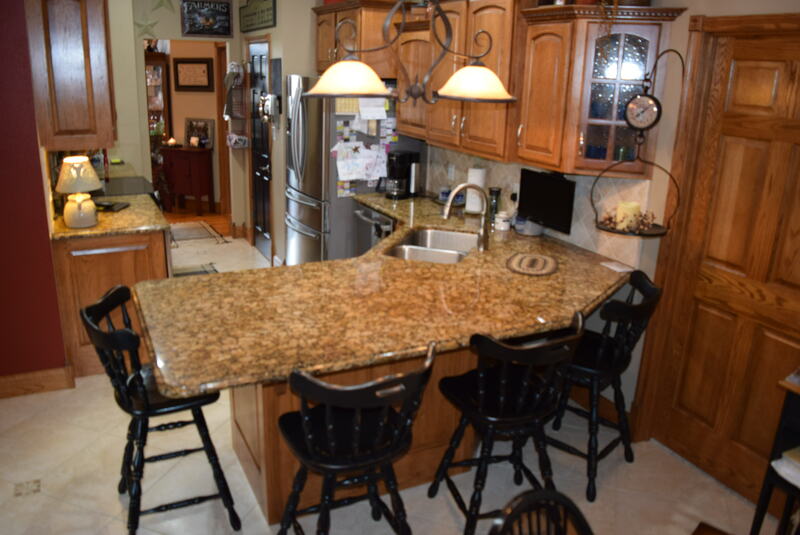 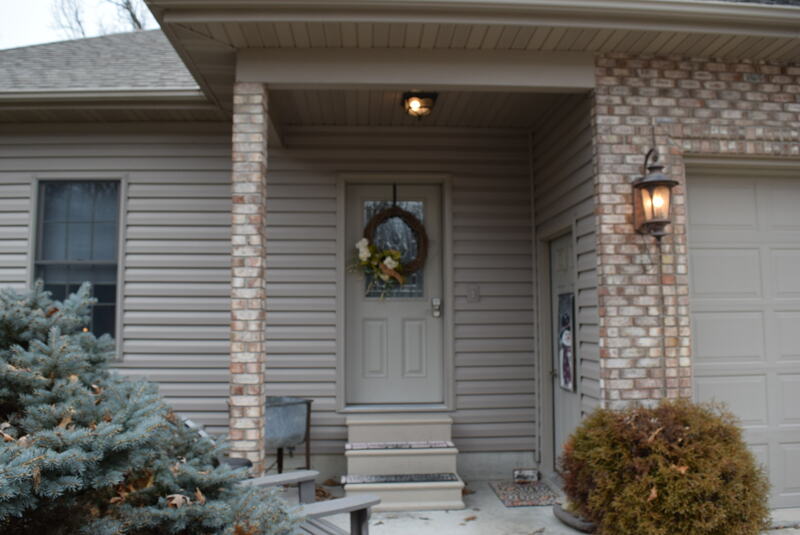 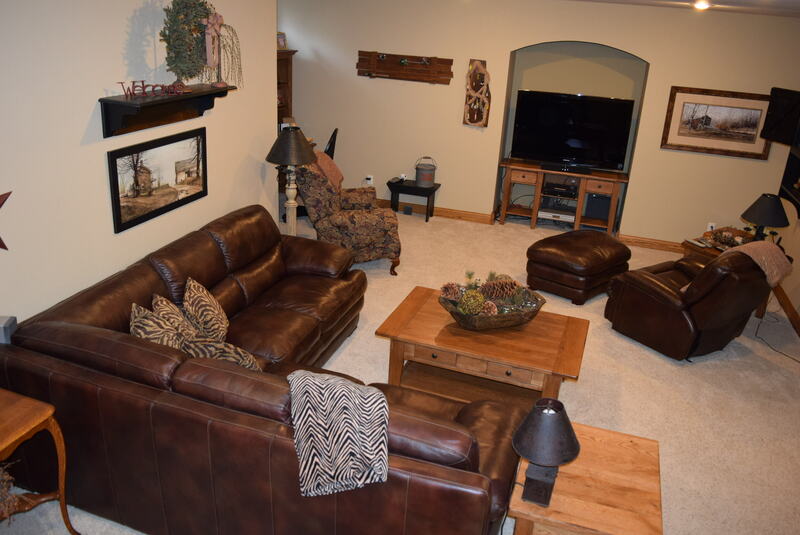 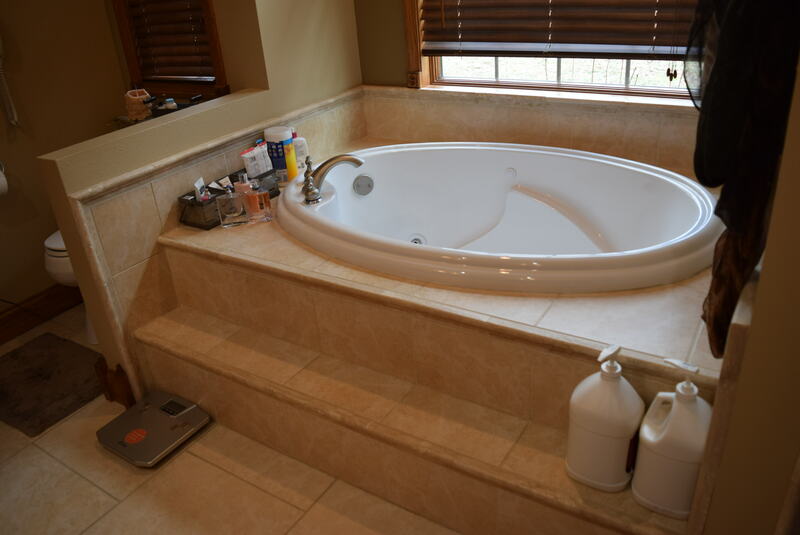 There is a full, finished, poured contrete, basement with Family Room, A Large Bedroom with walk in closet, and full kitchen complete with appliances. 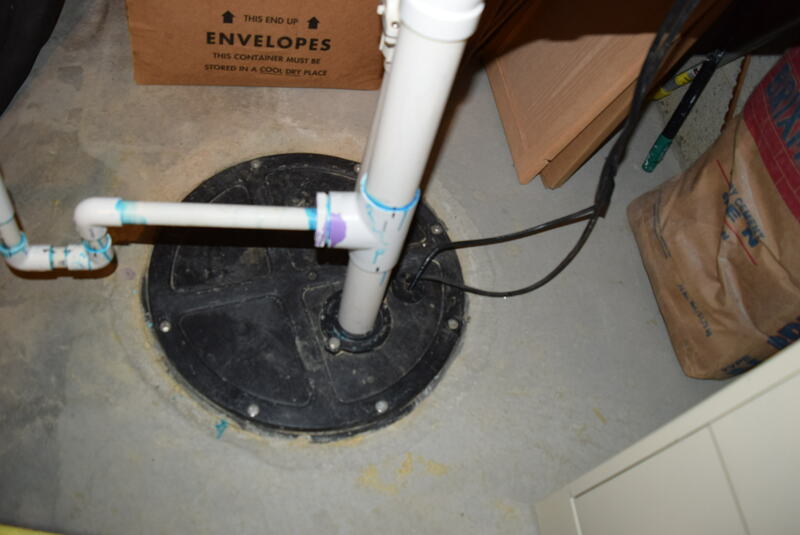 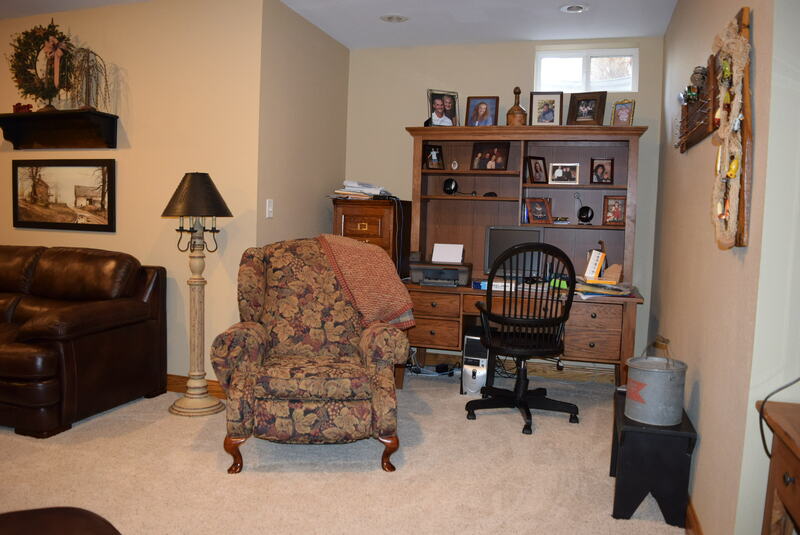 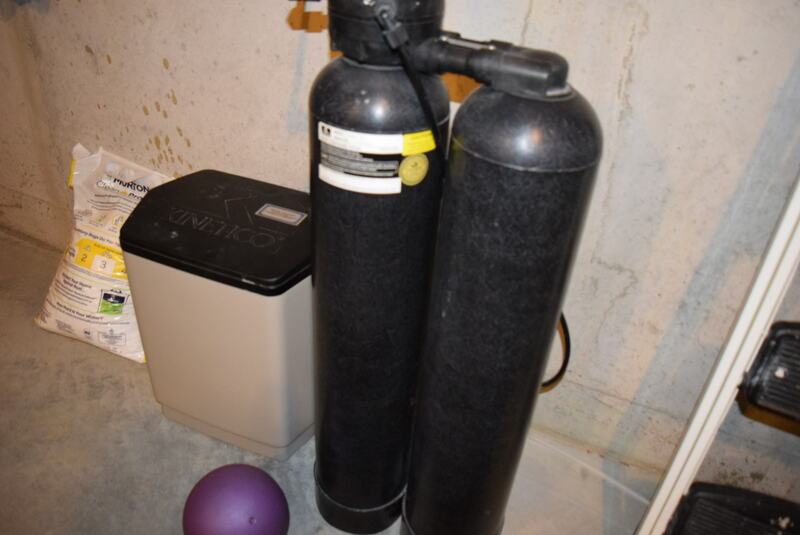 The basement also has a huge storage room and utilty room. 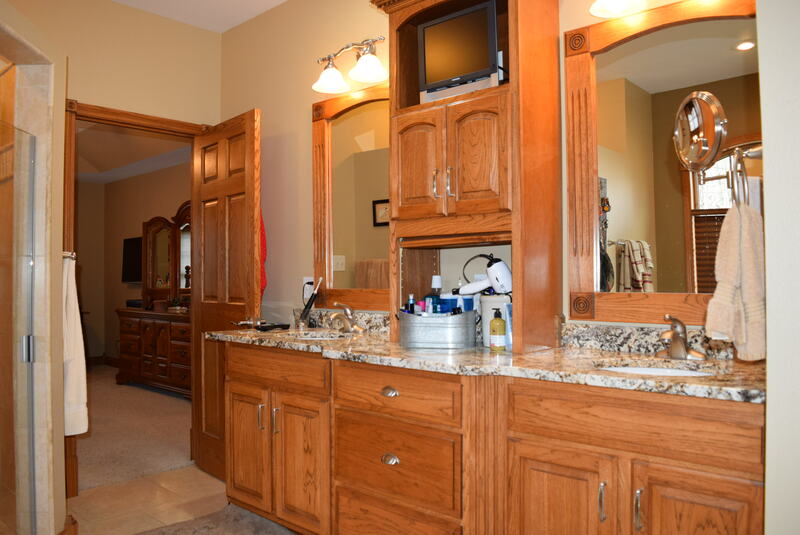 You won't believe the size of the rooms and closets and the amount of storage in this home. 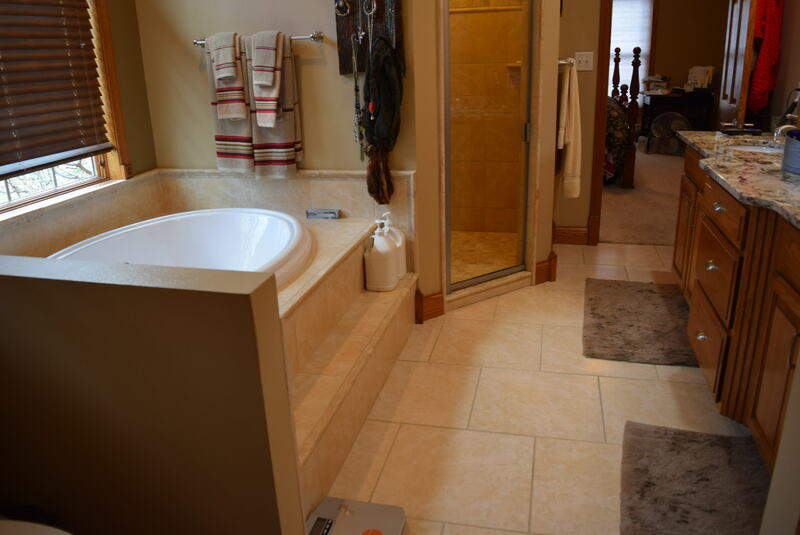 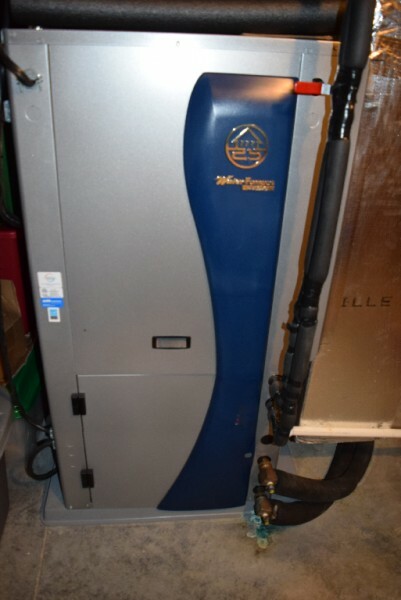 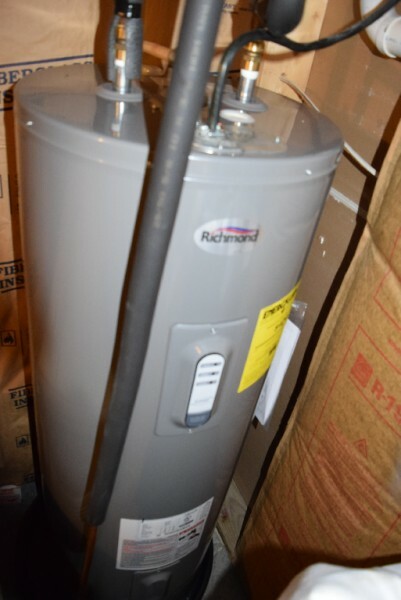 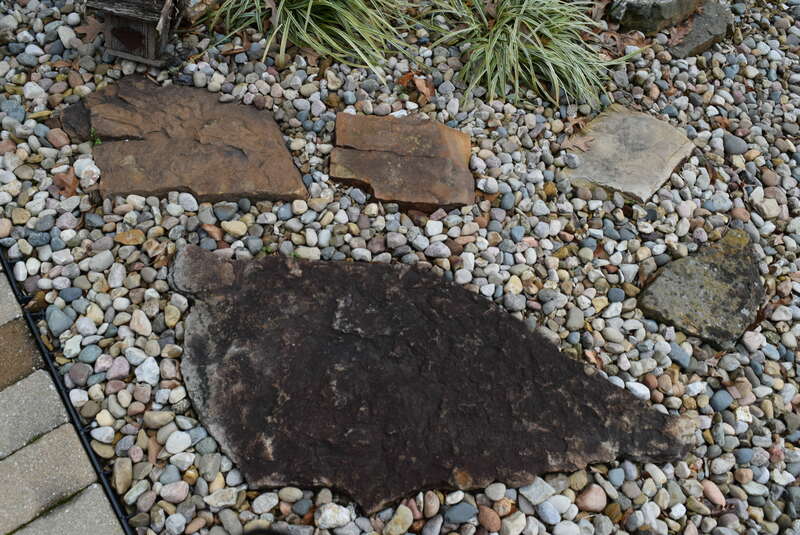 The home is complete with geothermal. 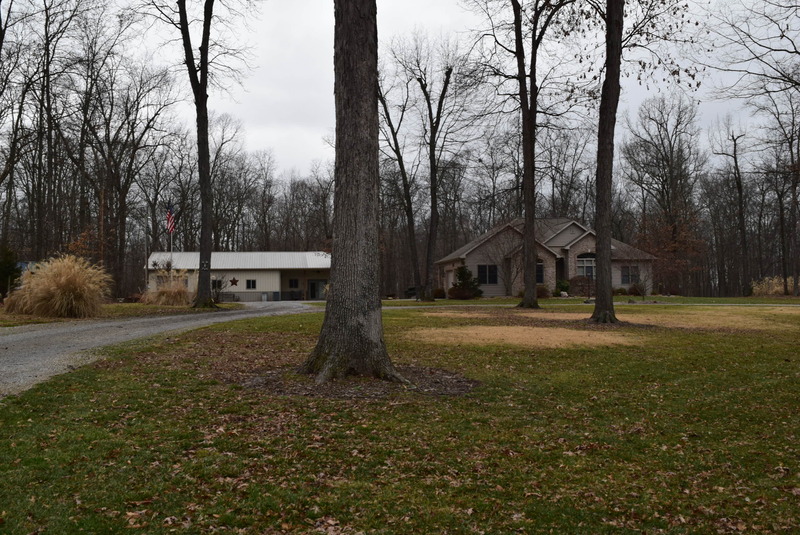 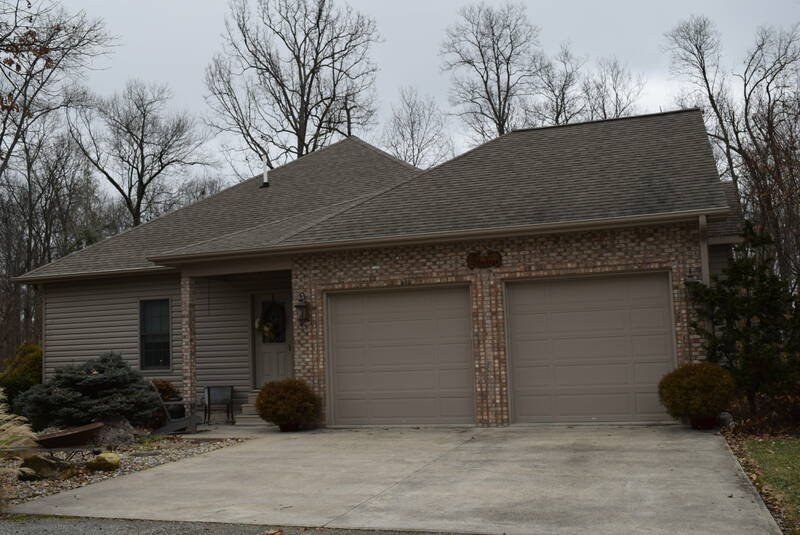 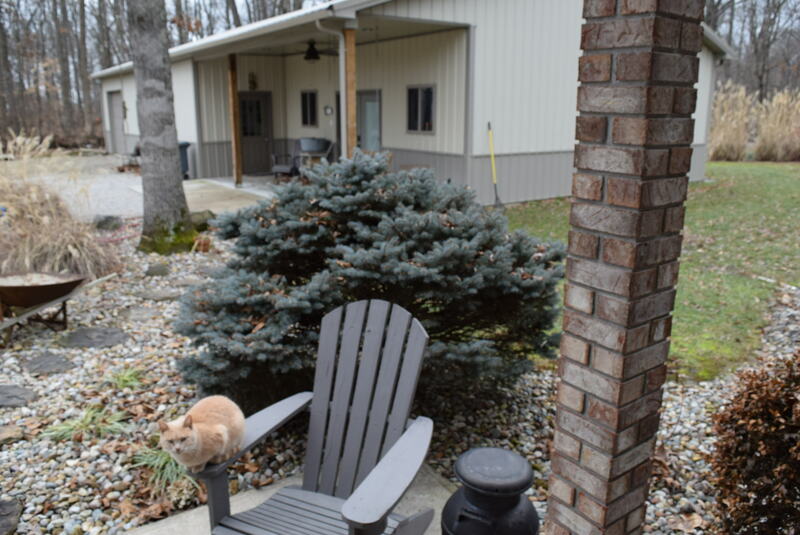 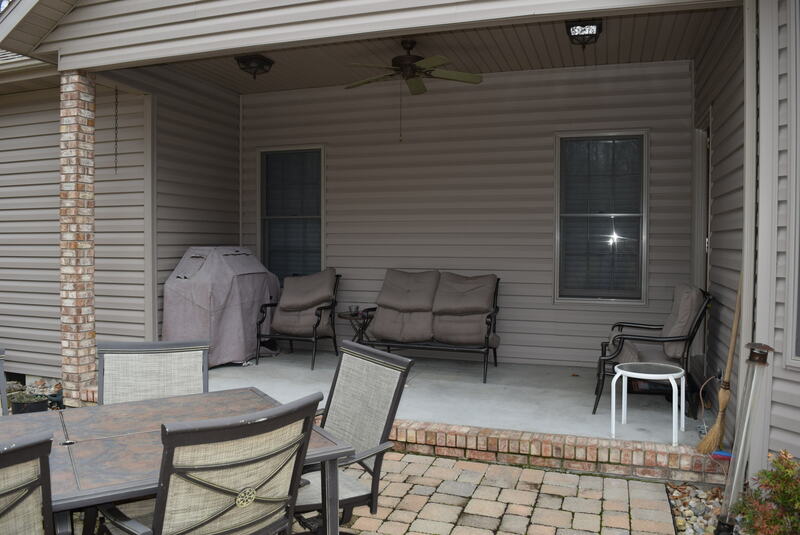 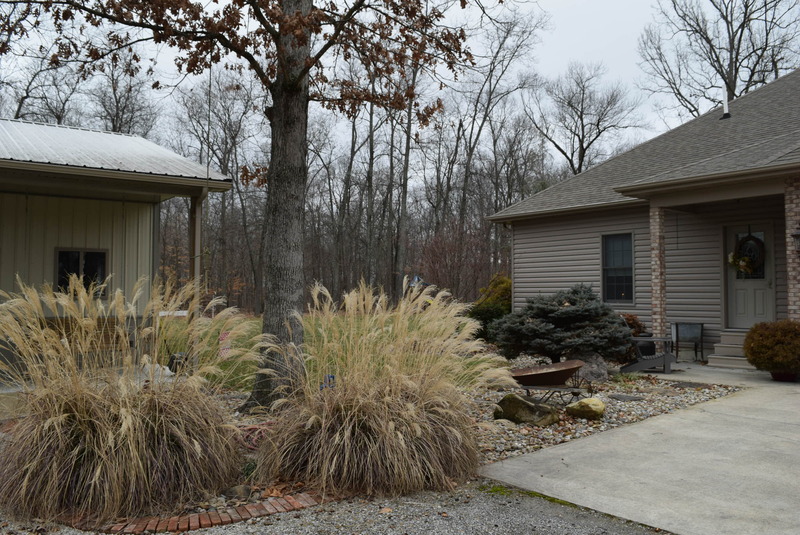 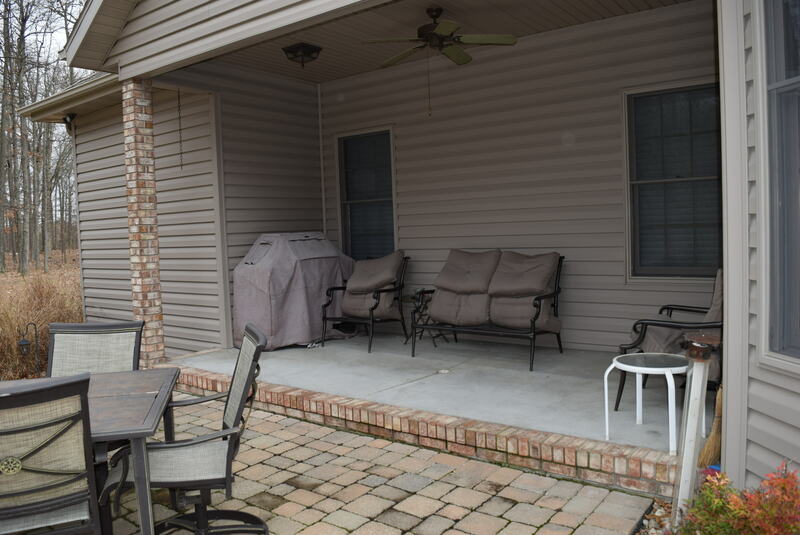 Covered porches on Front, Back , and Side, with the Back being large, drained floor, and walks out to a wonderful patio with landscaping and fountian and views of the woods of this property. 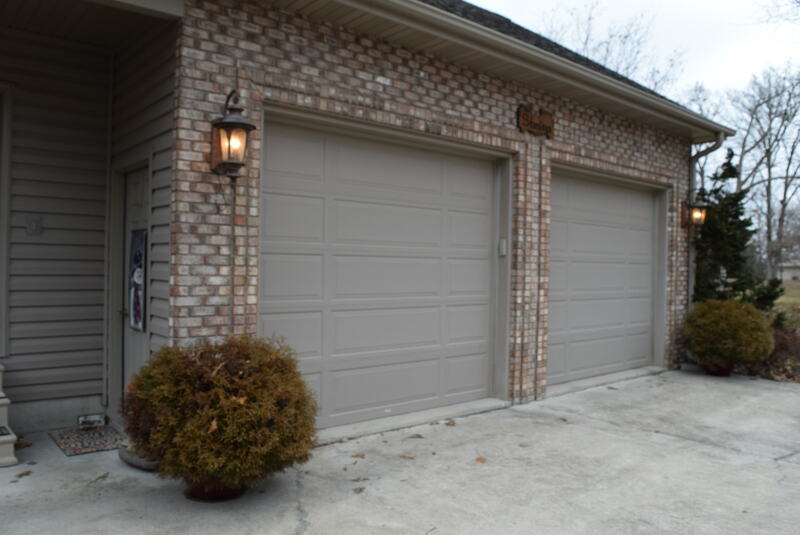 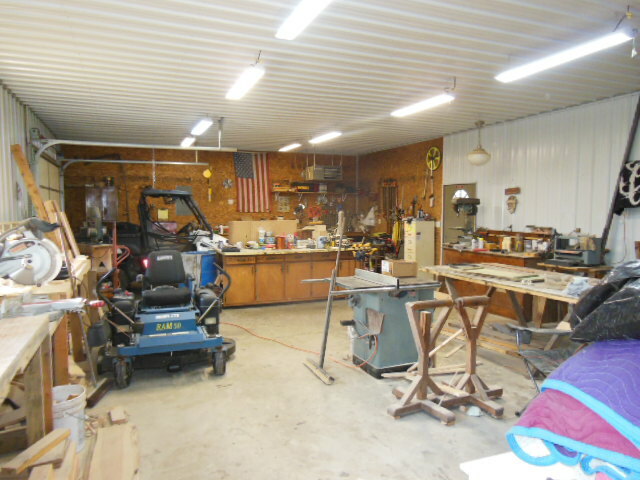 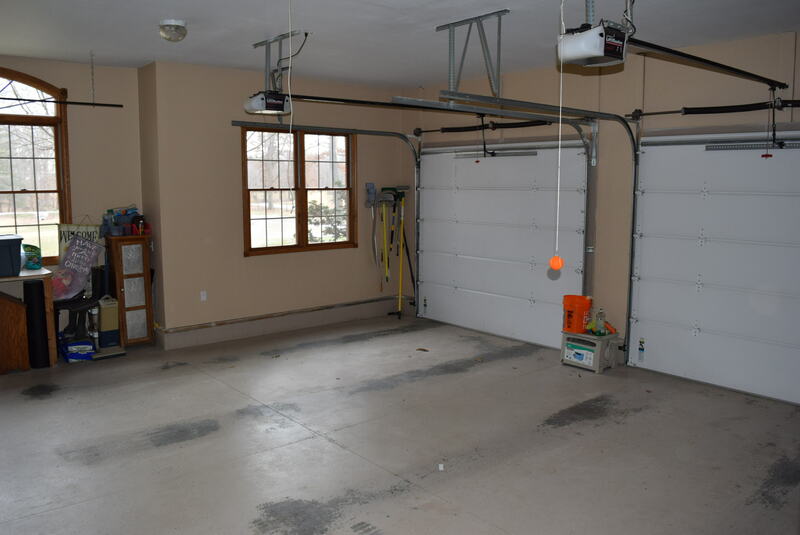 A finished 2 car garage is attached to the home. 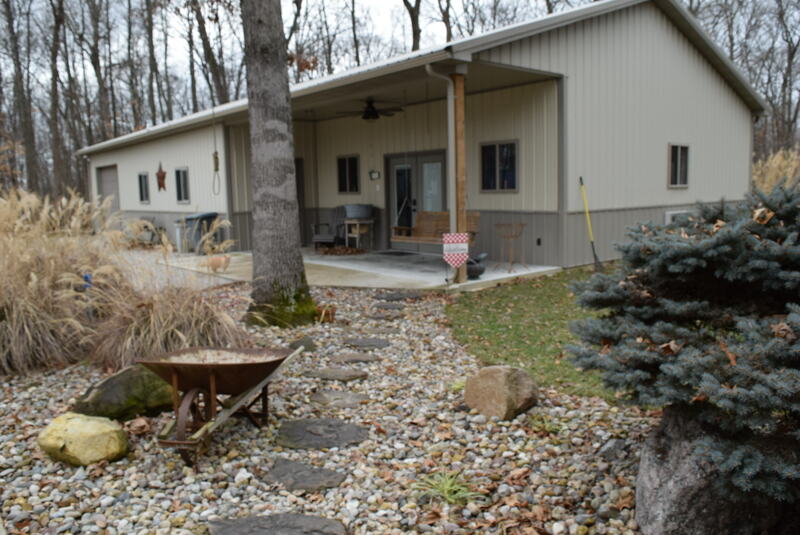 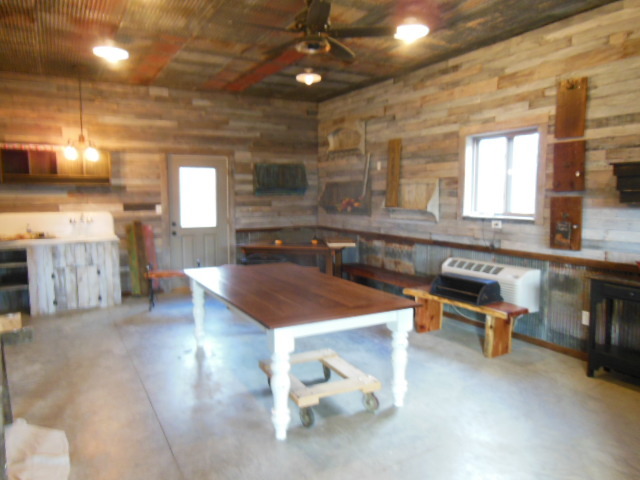 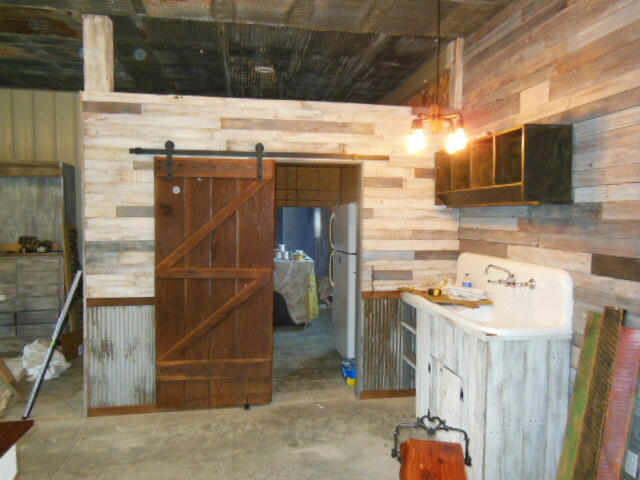 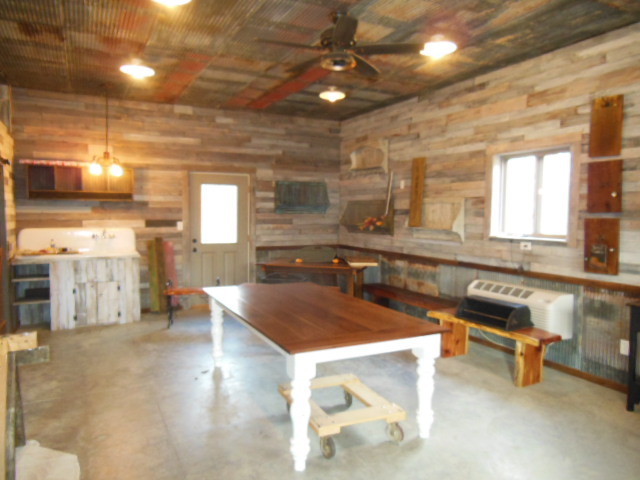 In addtion to this amazing home is a outbuilding with garage area and finished areas for a really neat workshop, complete with bathroom, kitchen area, and heating and cooling. 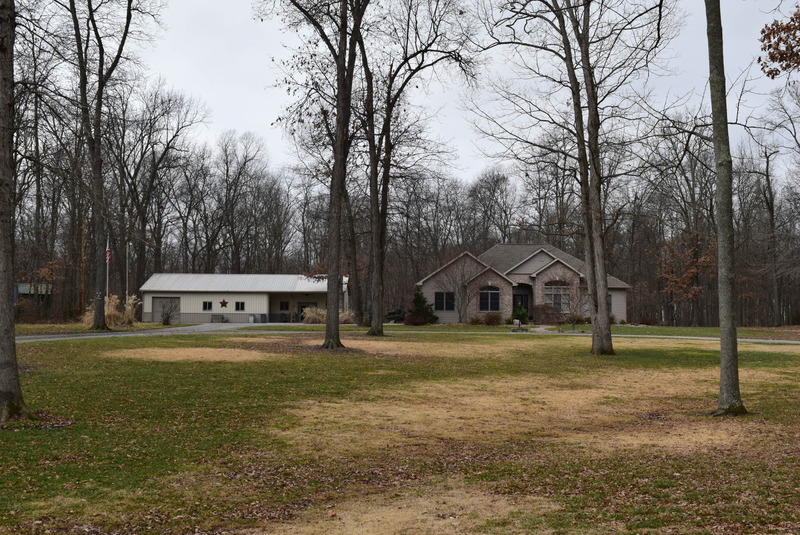 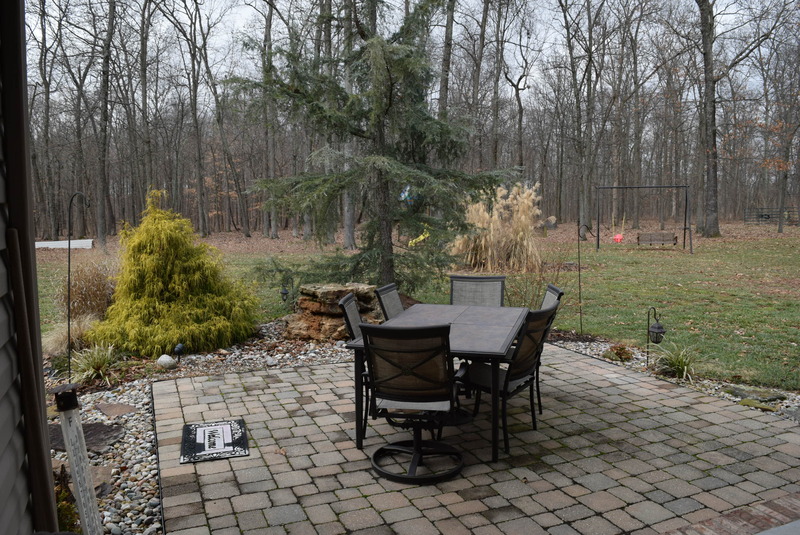 The remainder of the property has a circle drive, beautiful landscaping, large amount of woods with timber, and an amazing yard with a view.